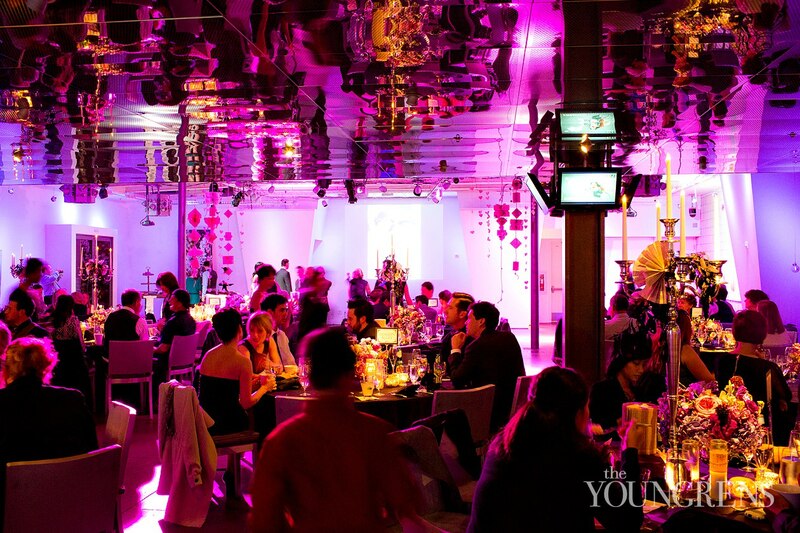 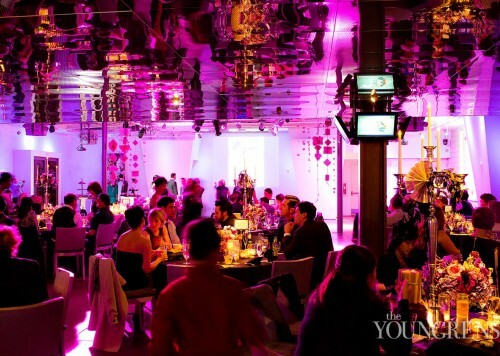 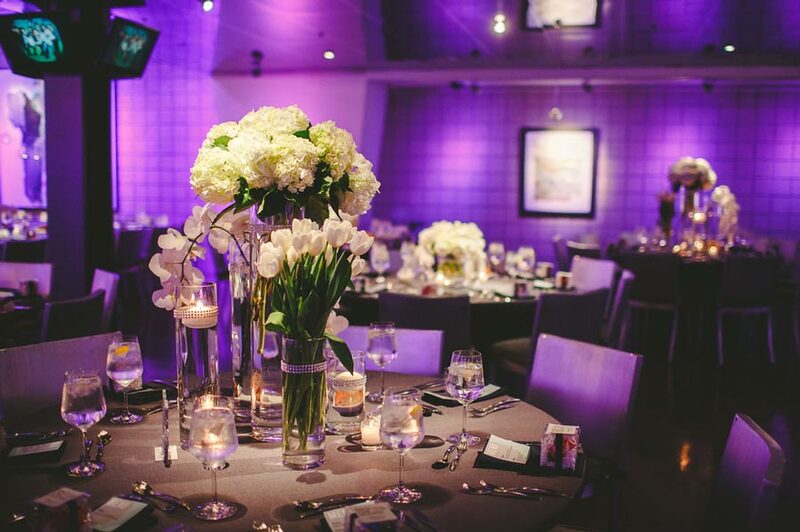 Our media lounge is the perfect place to party the night away. 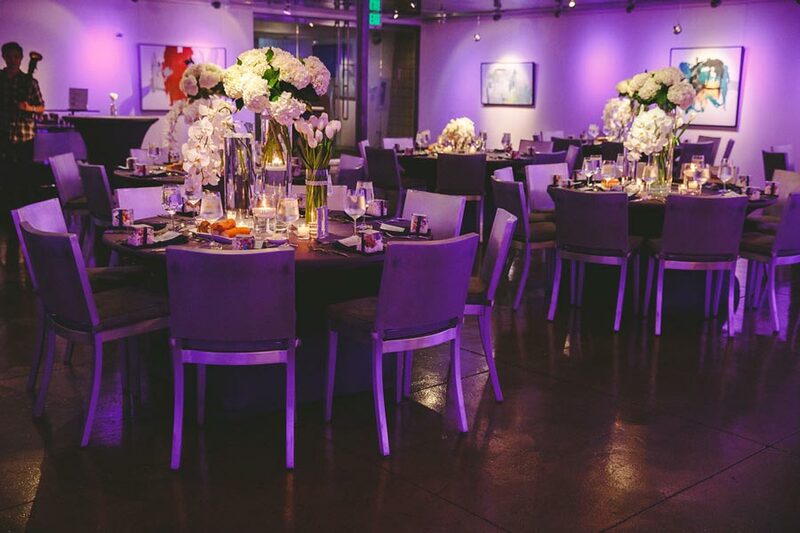 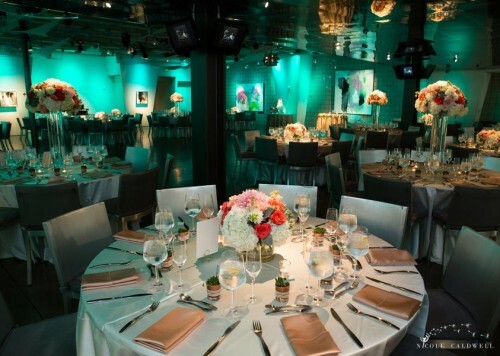 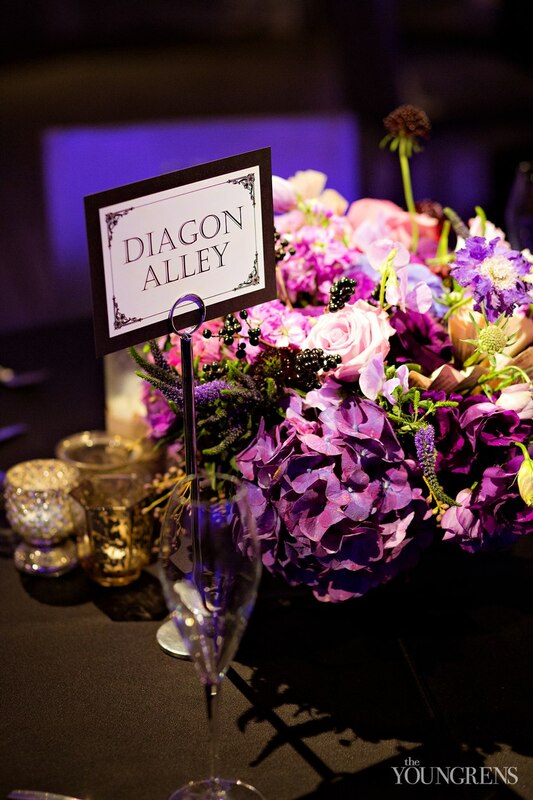 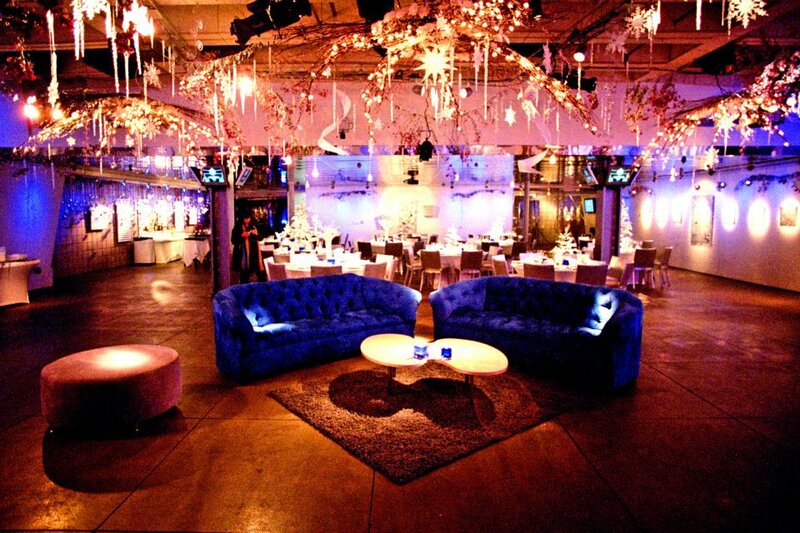 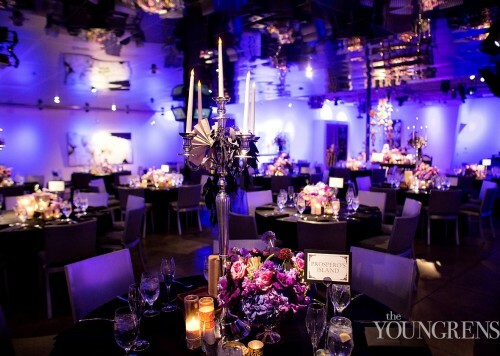 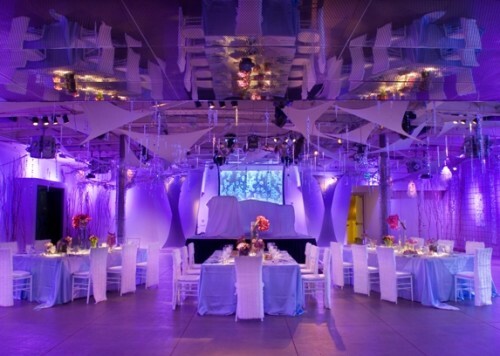 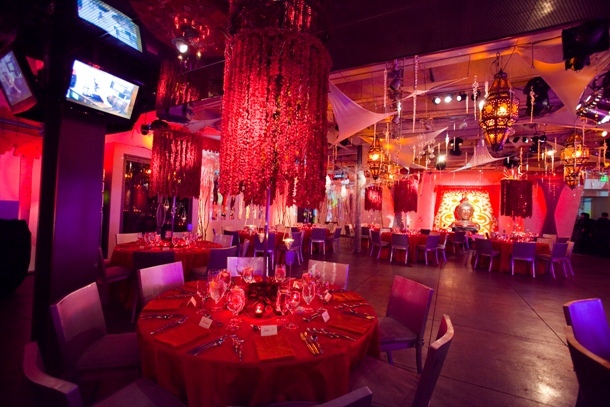 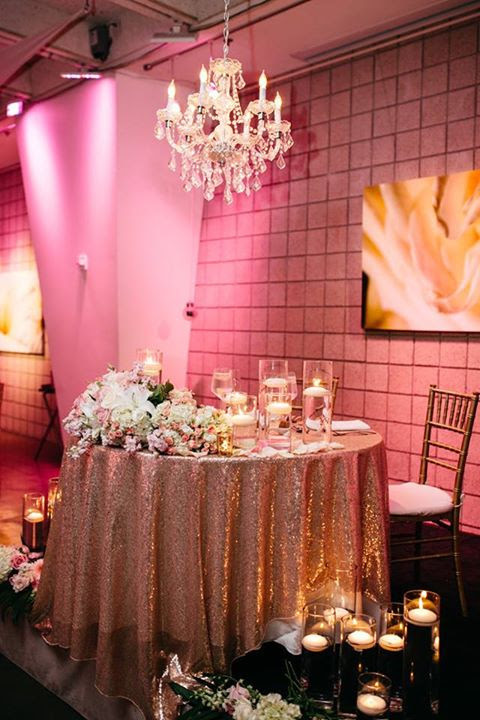 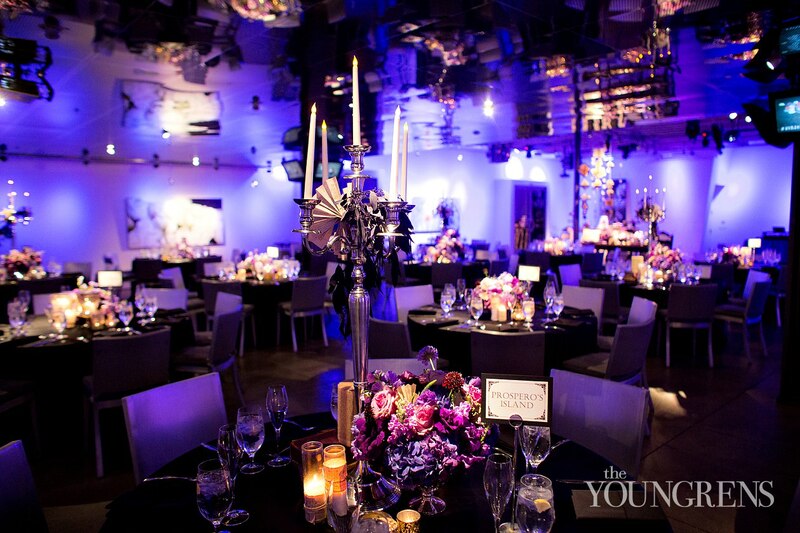 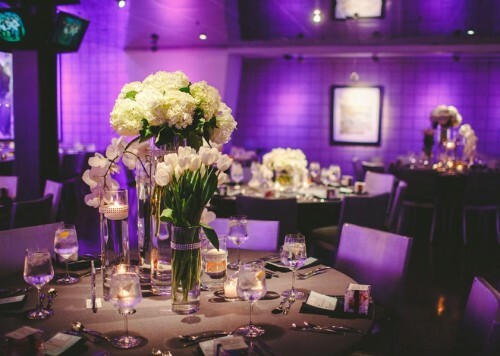 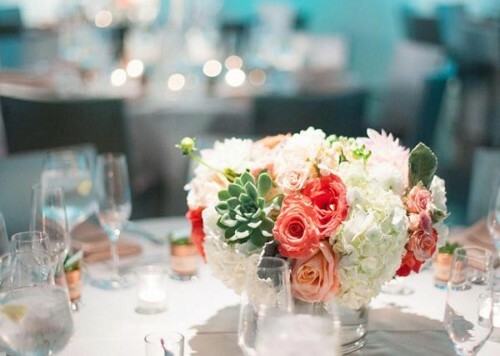 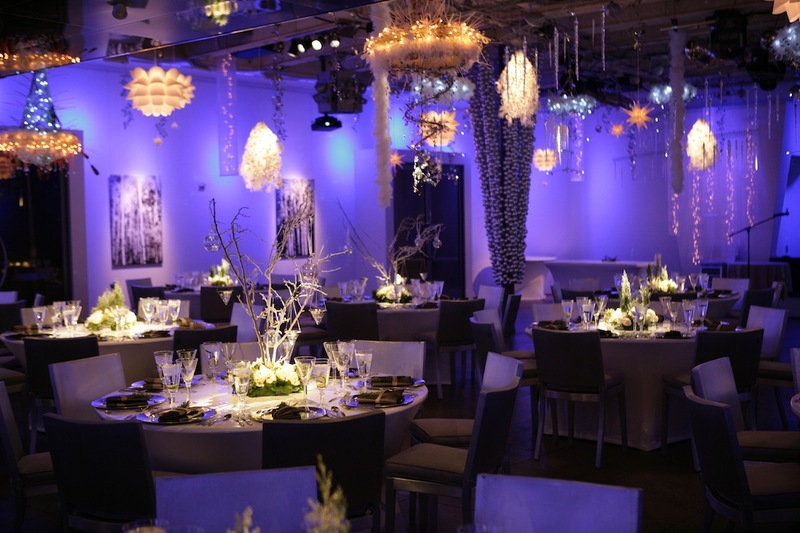 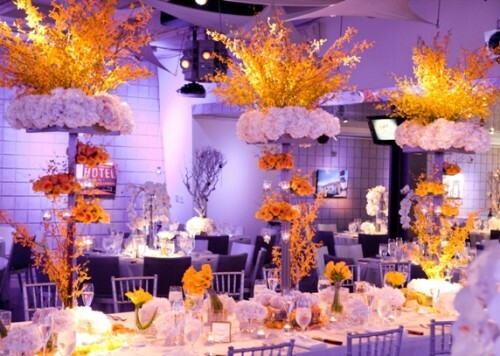 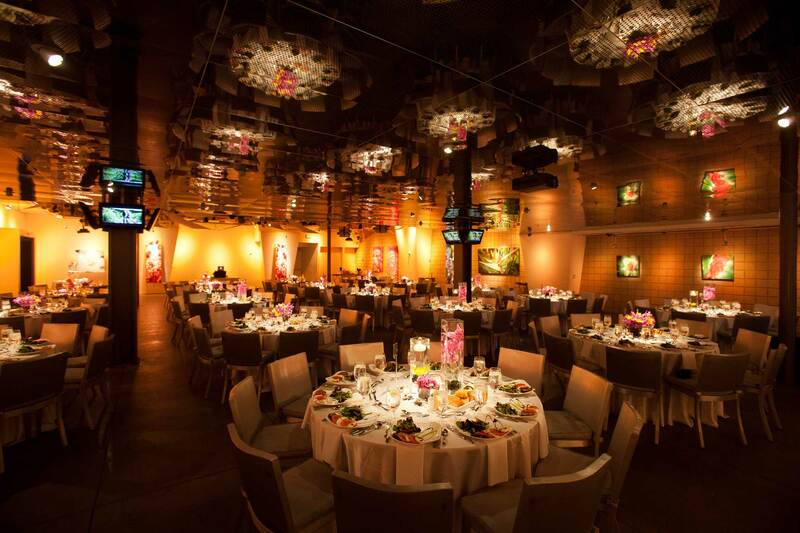 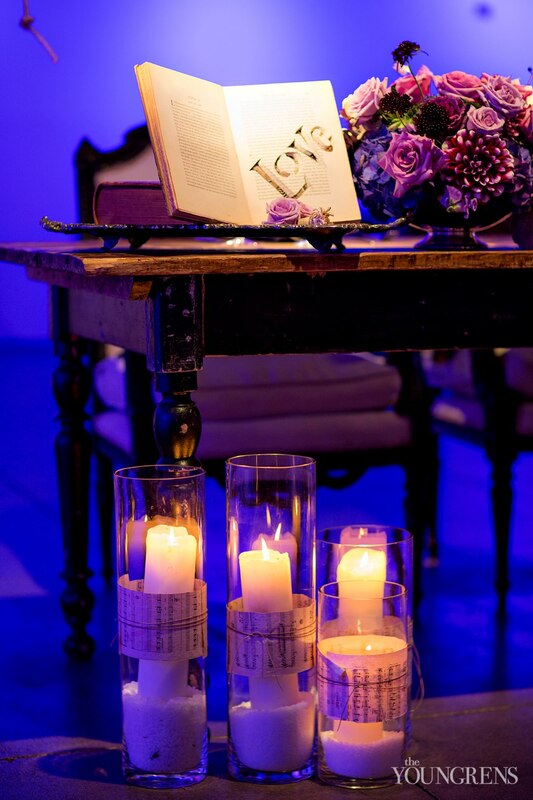 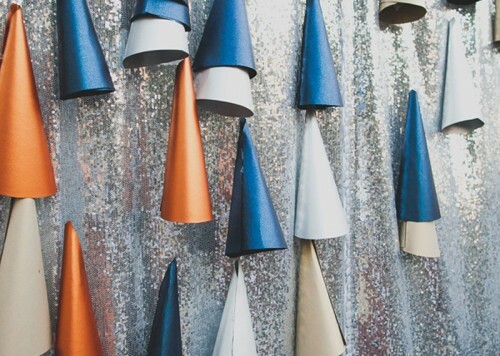 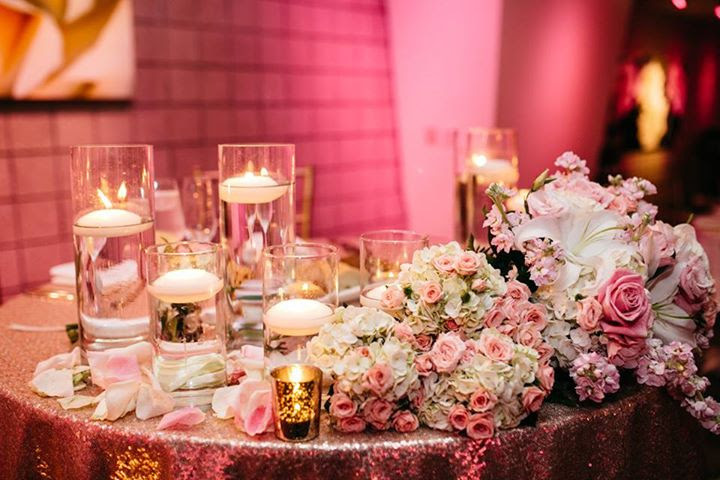 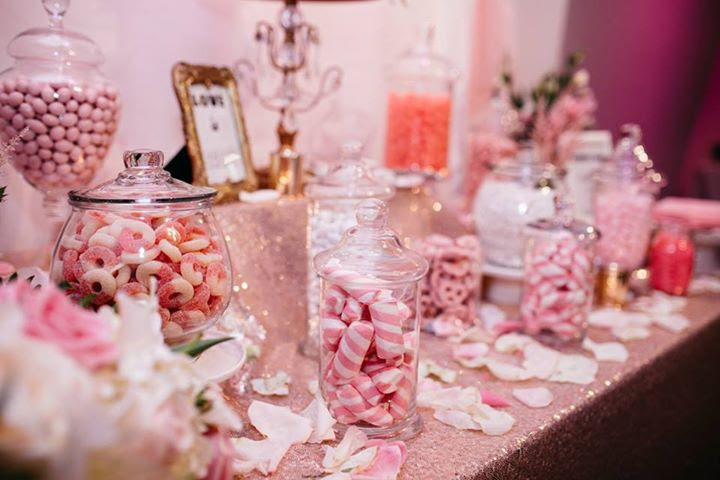 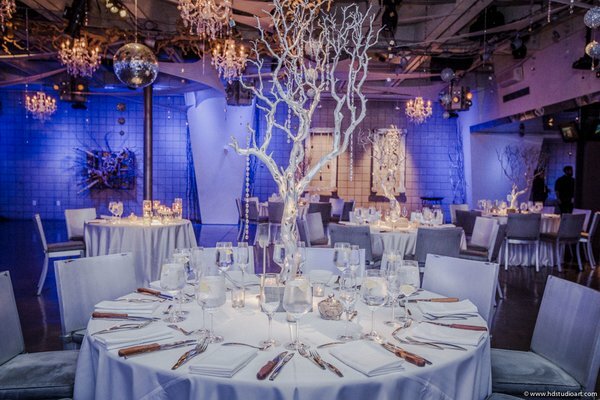 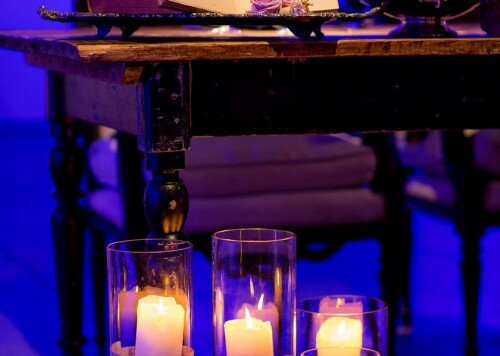 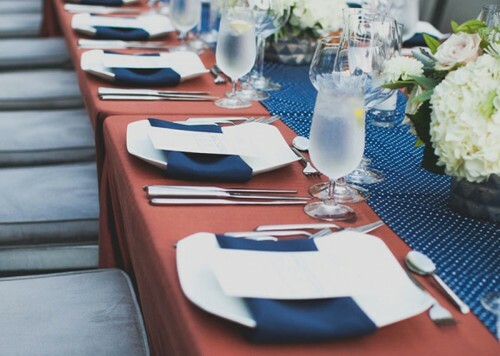 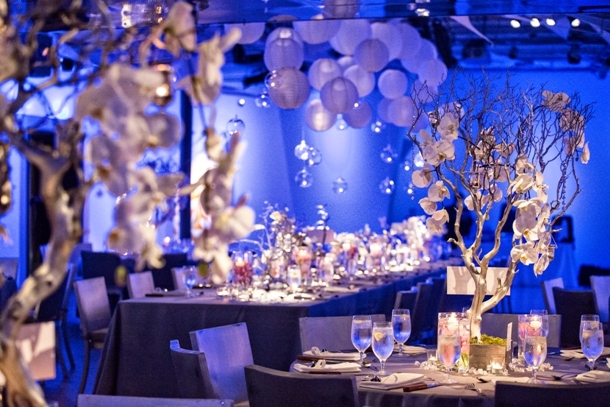 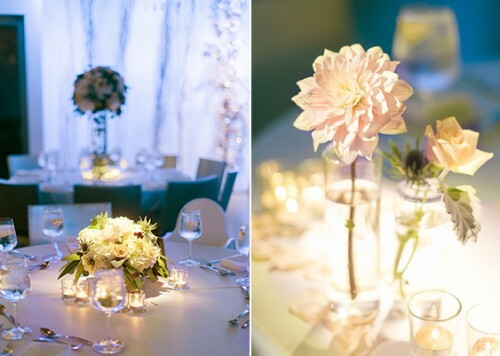 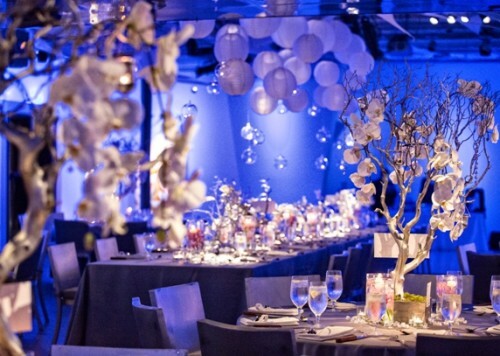 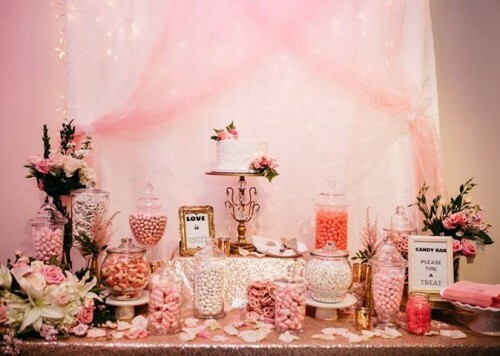 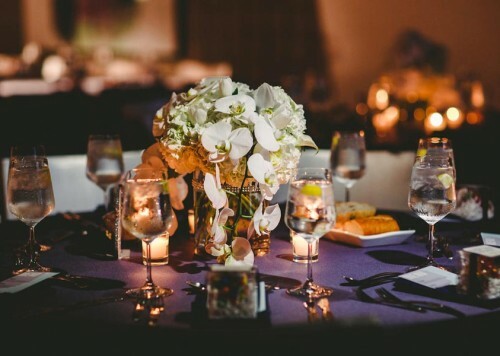 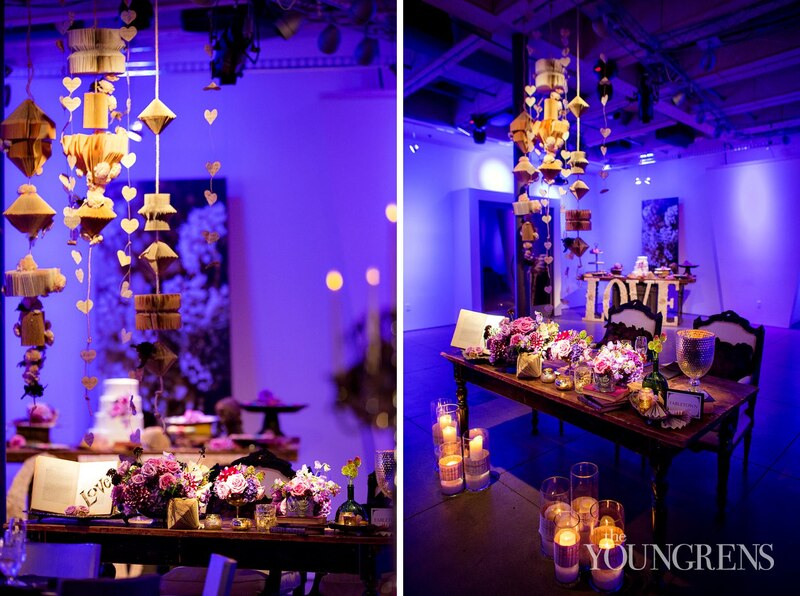 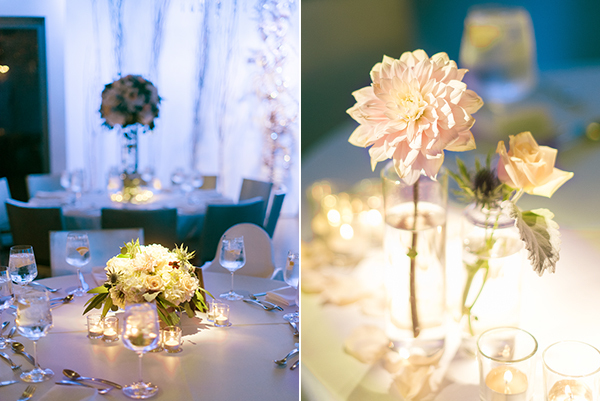 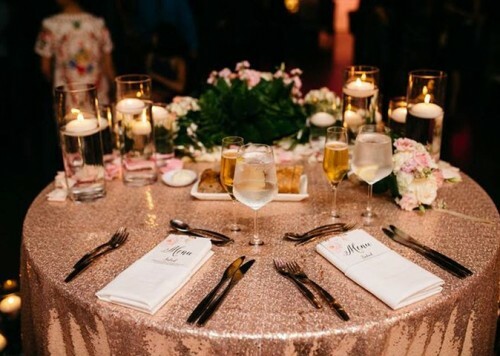 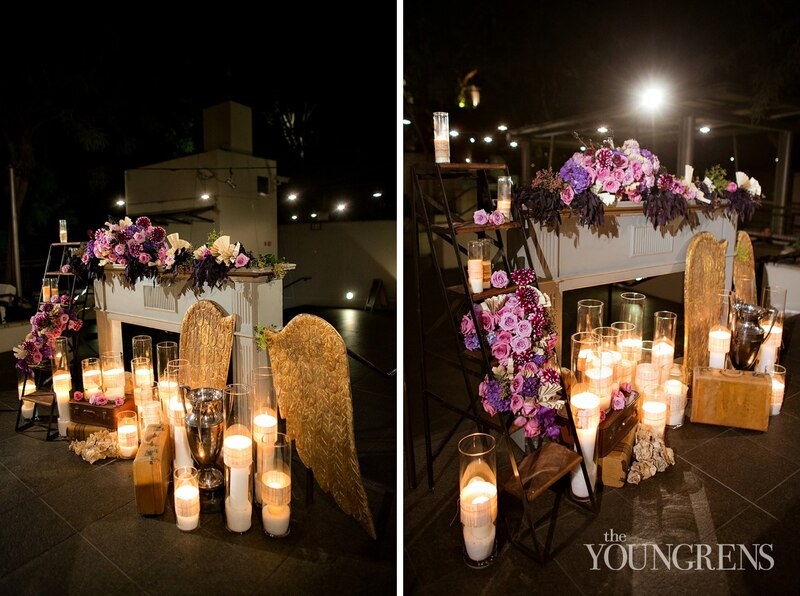 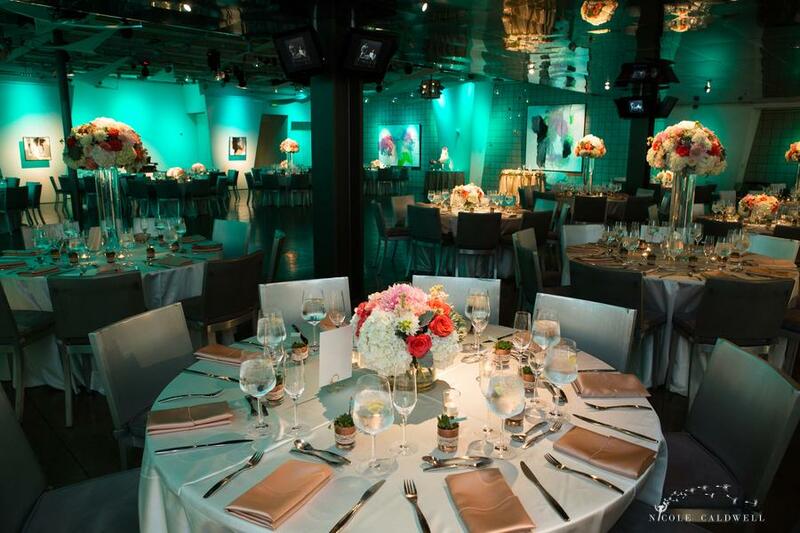 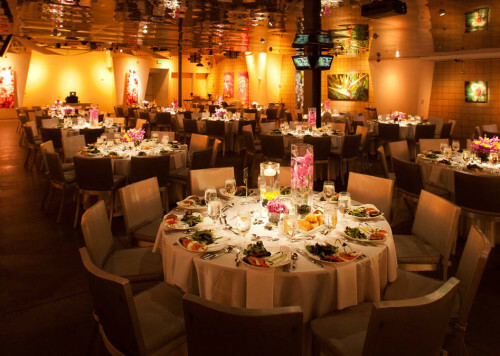 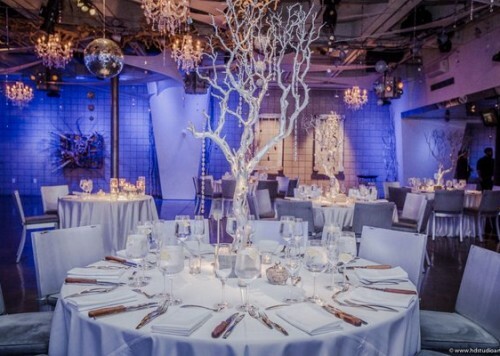 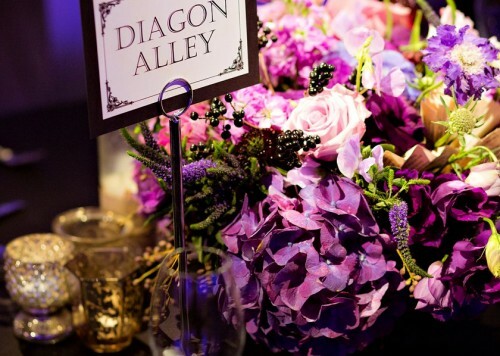 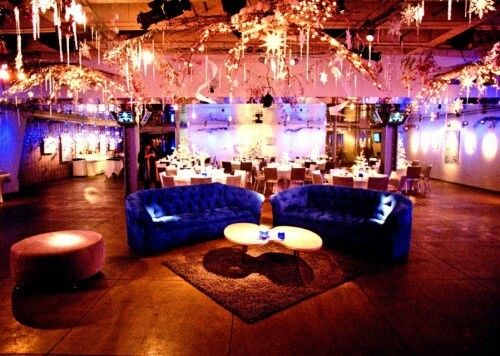 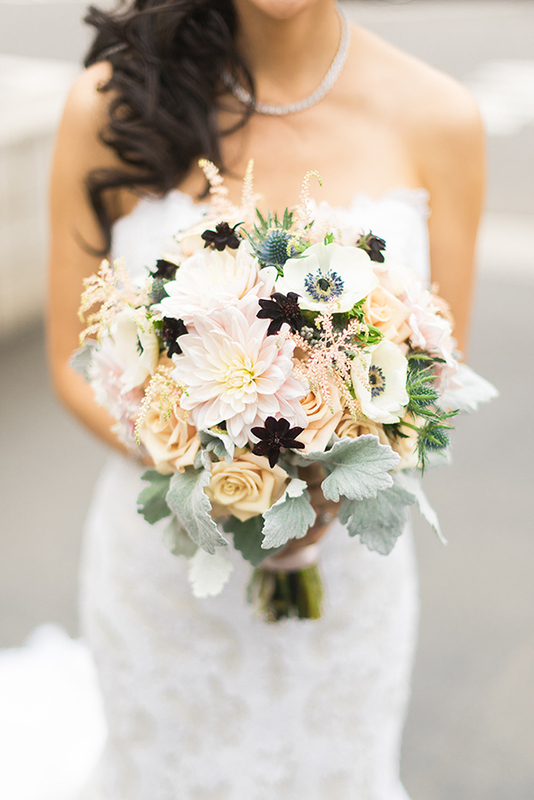 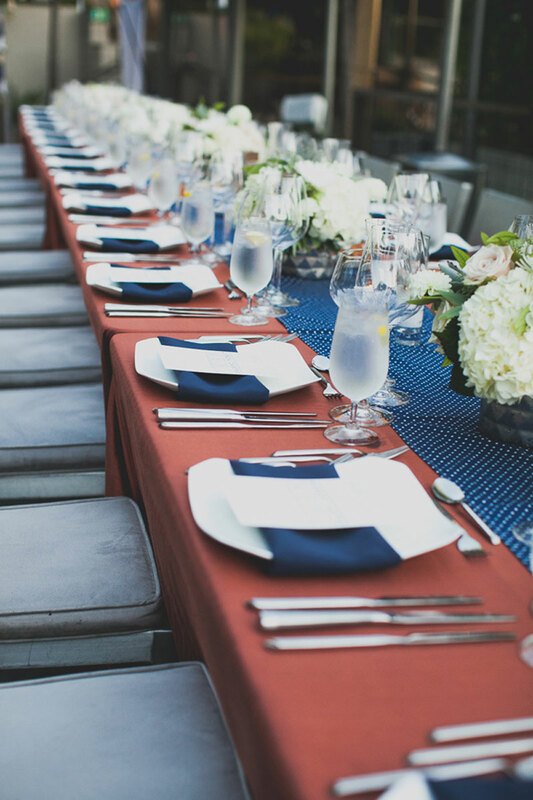 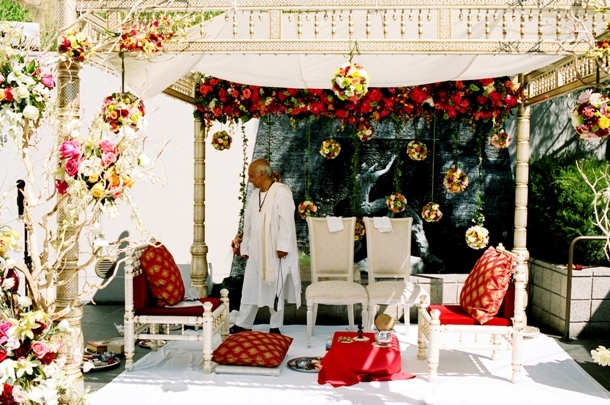 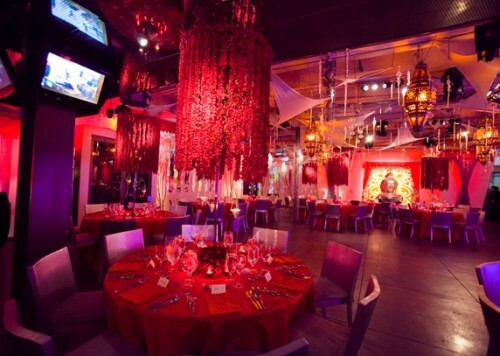 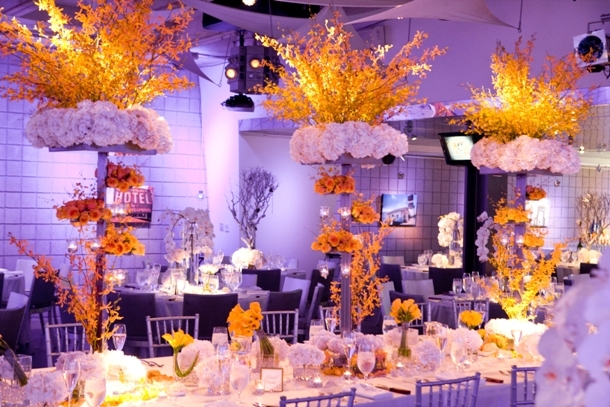 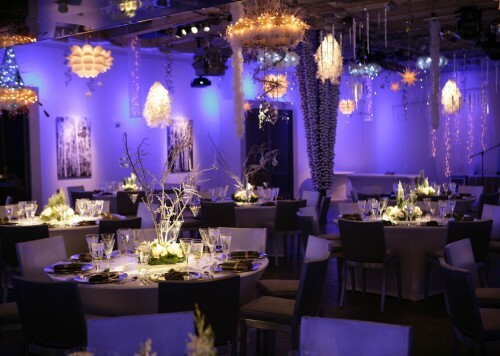 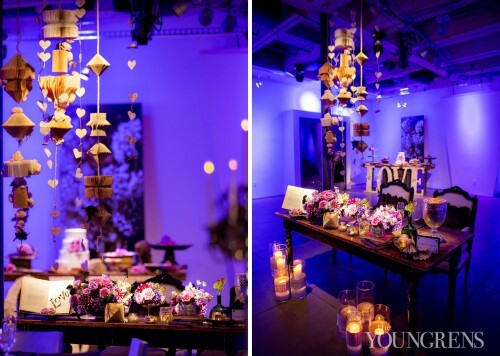 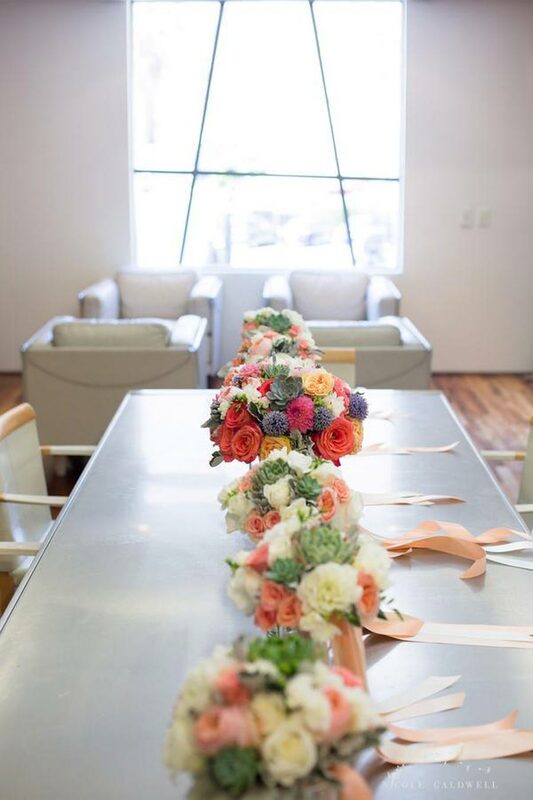 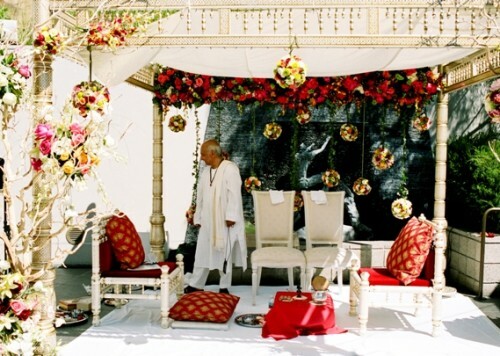 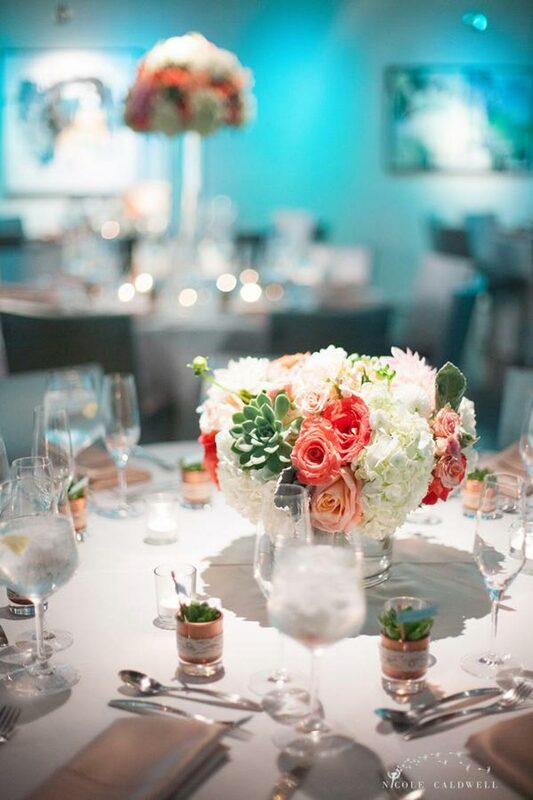 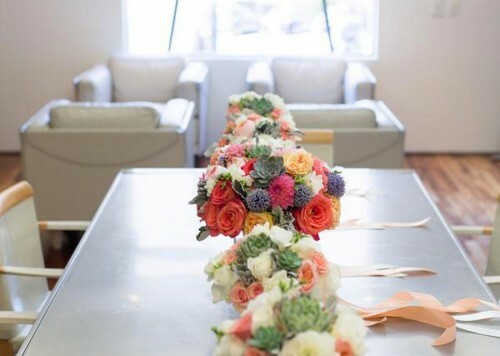 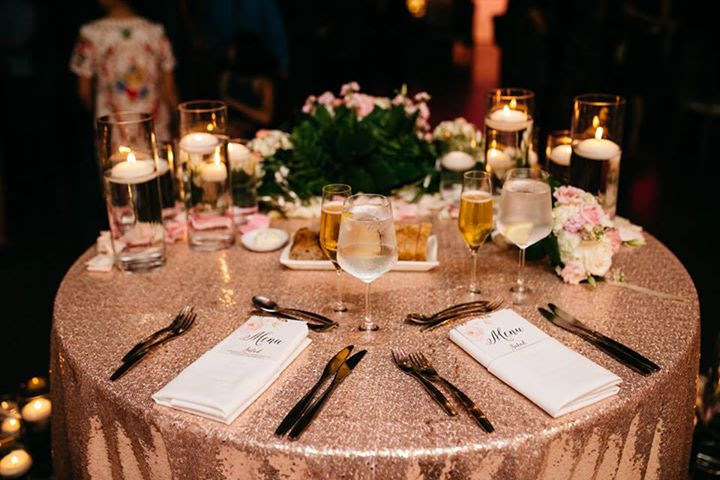 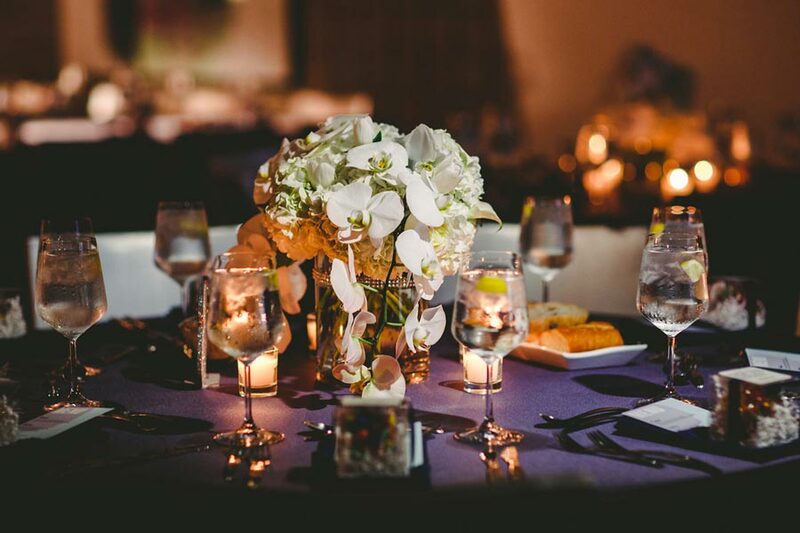 Our event coordination team will arrange flowers, place settings, and every detail to your liking. 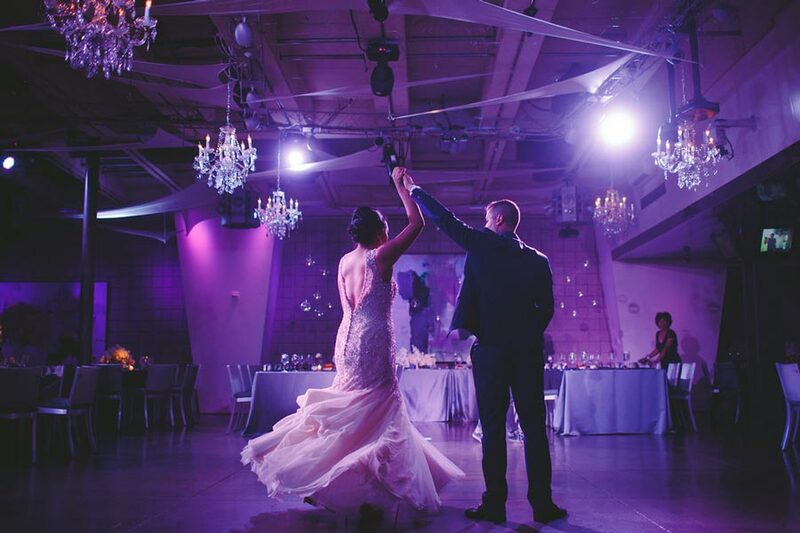 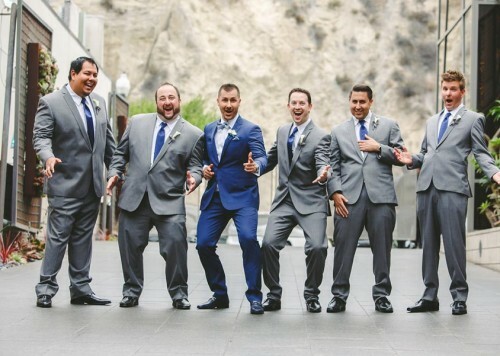 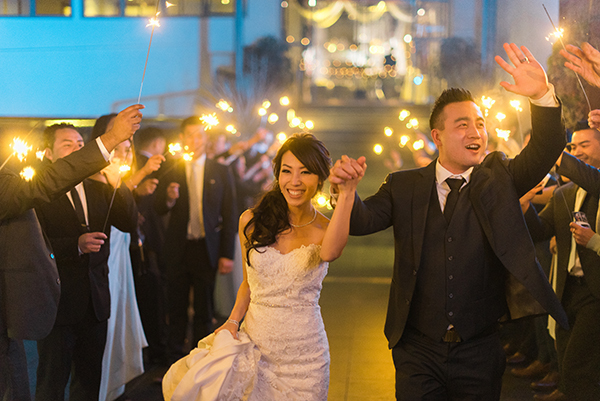 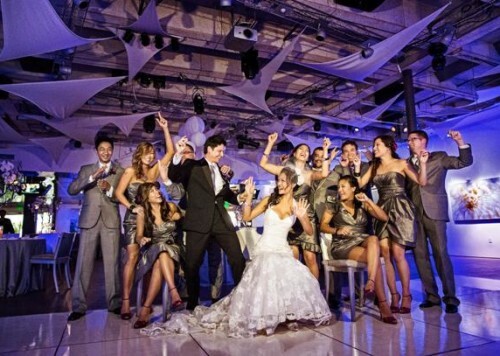 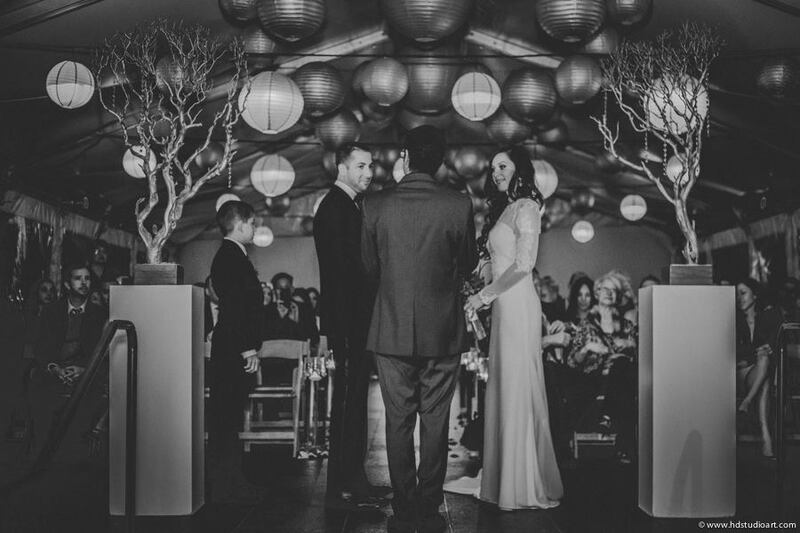 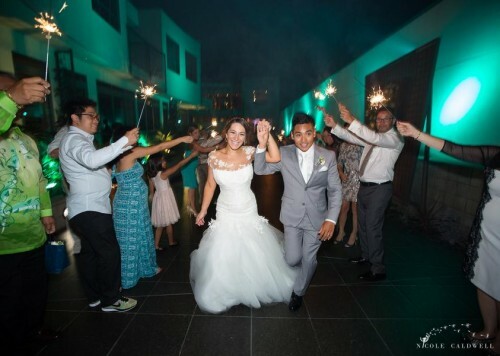 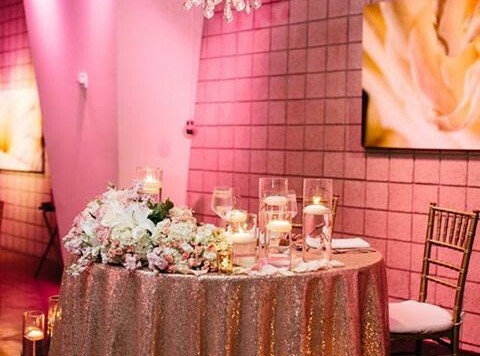 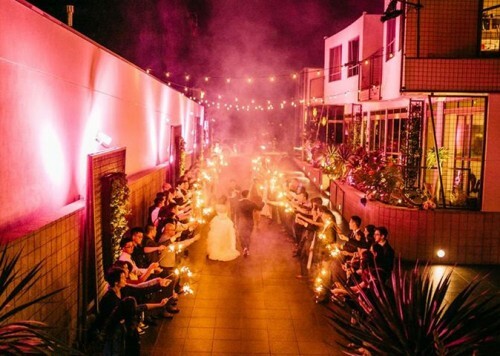 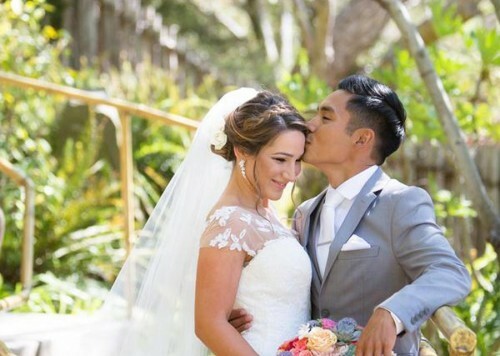 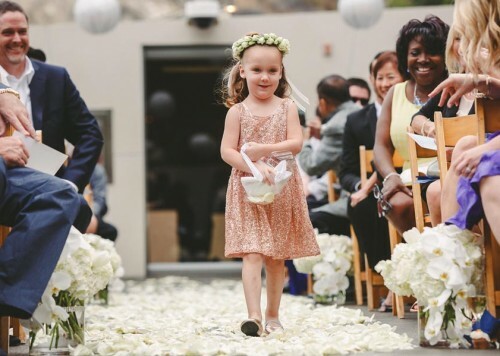 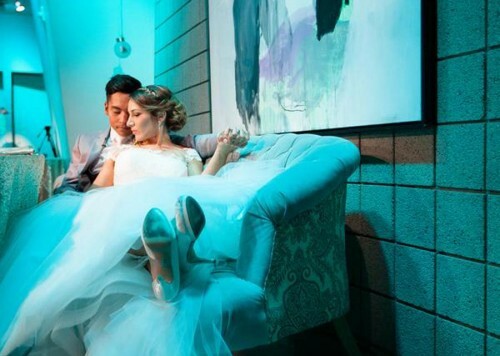 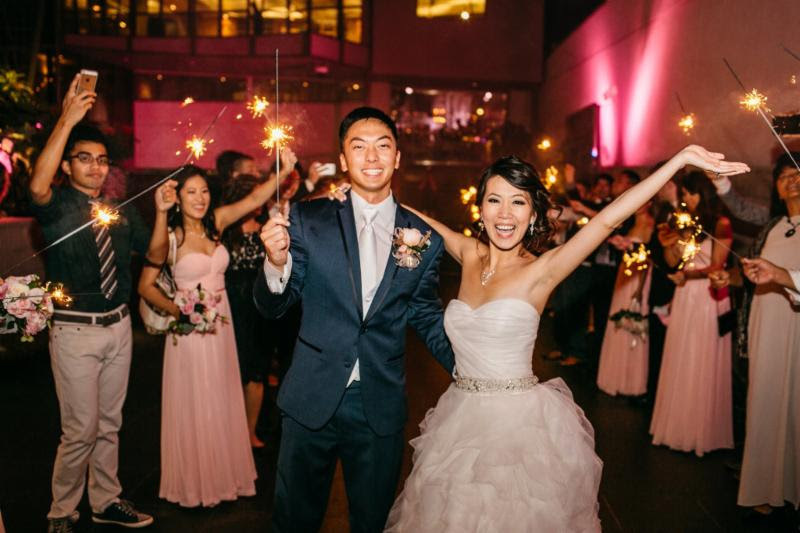 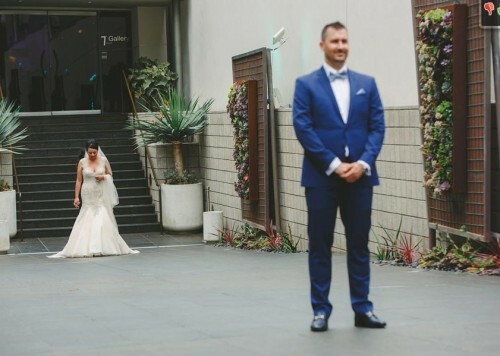 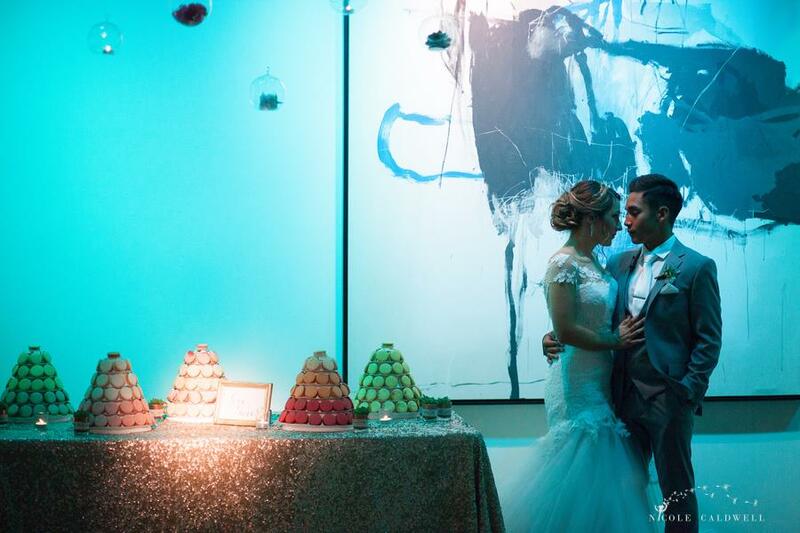 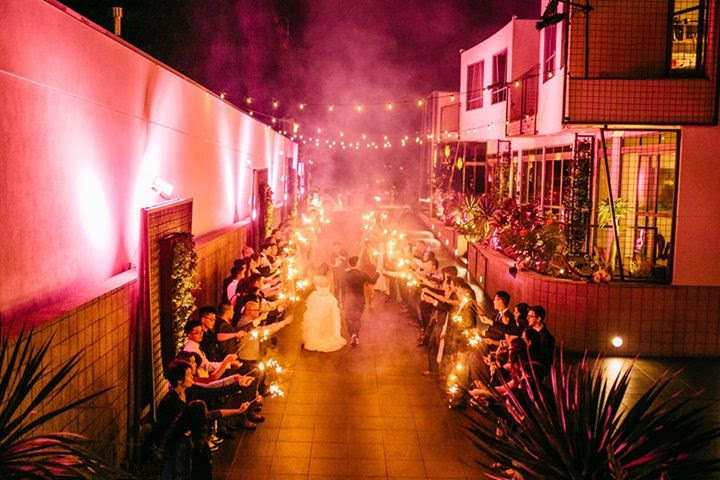 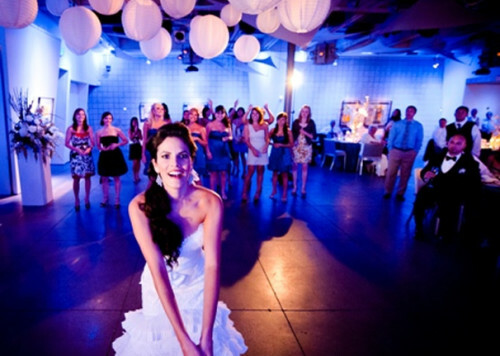 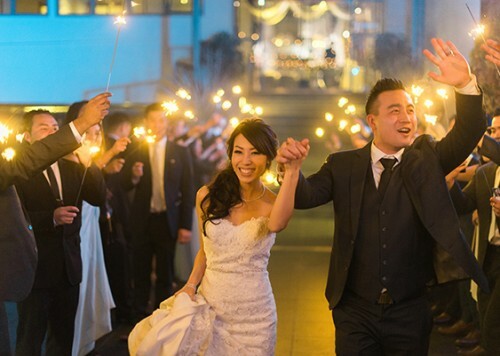 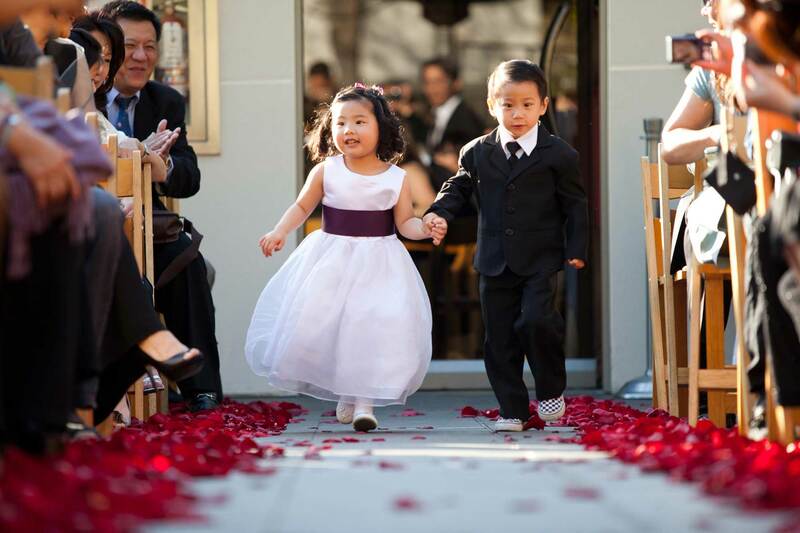 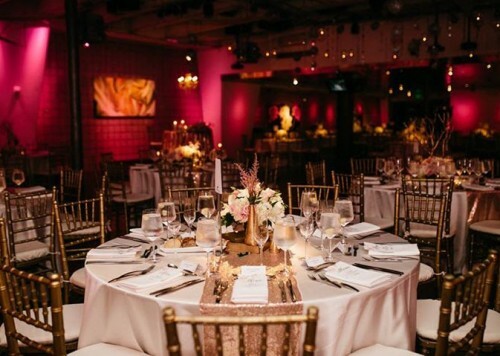 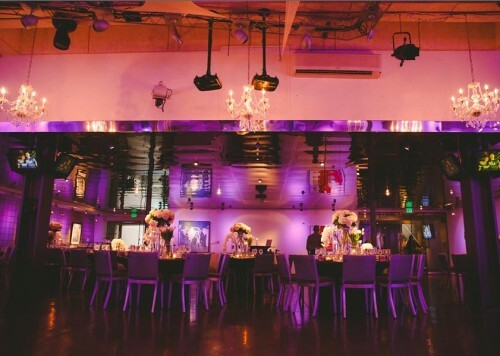 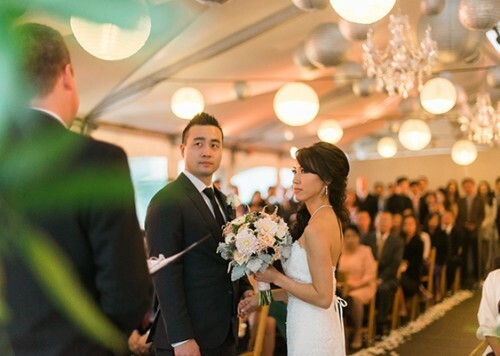 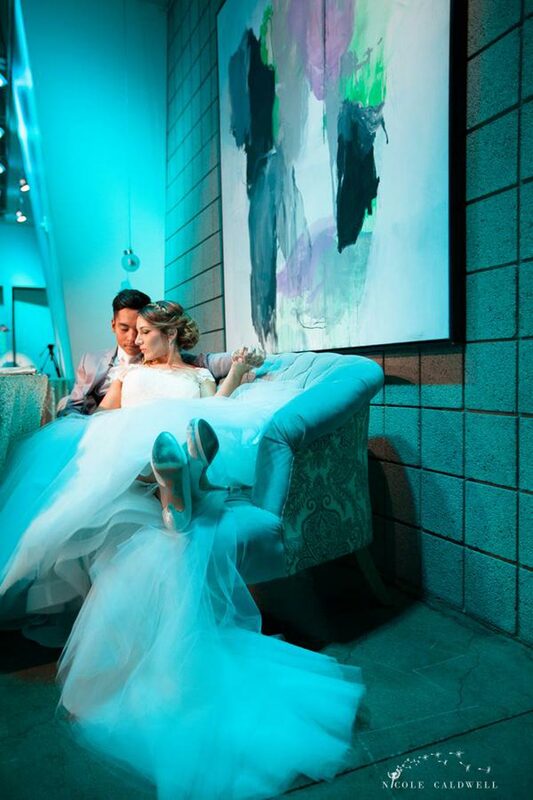 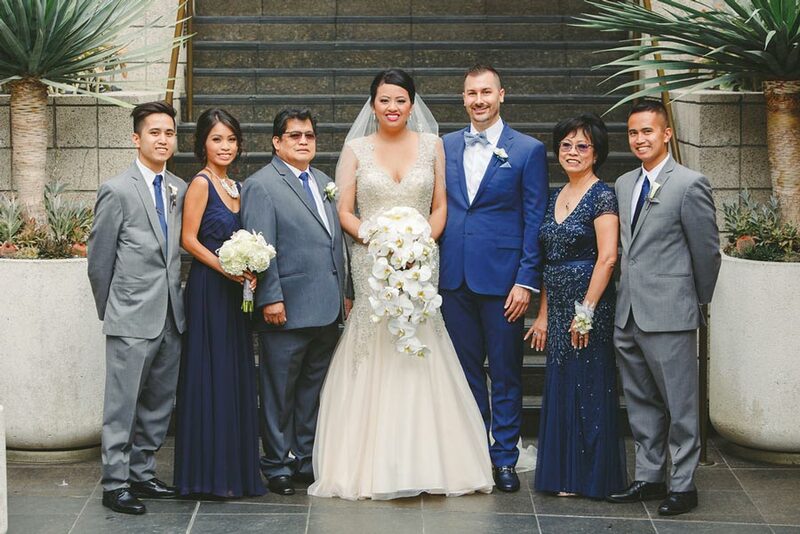 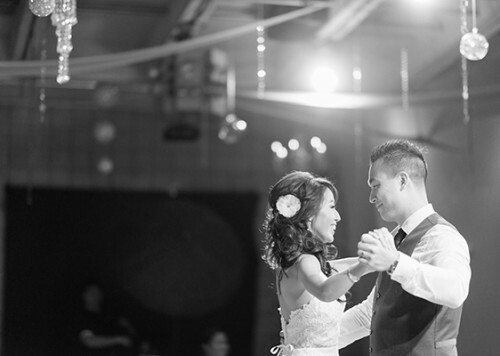 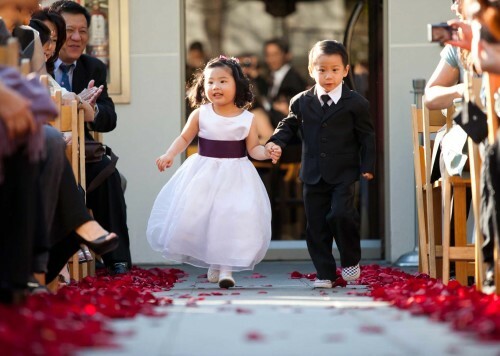 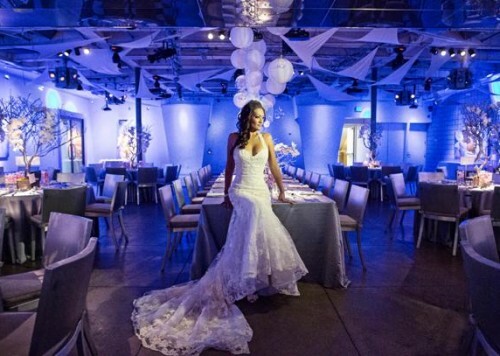 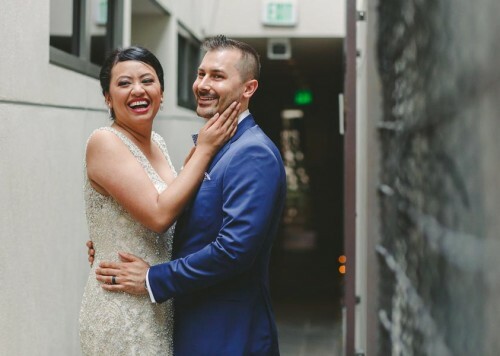 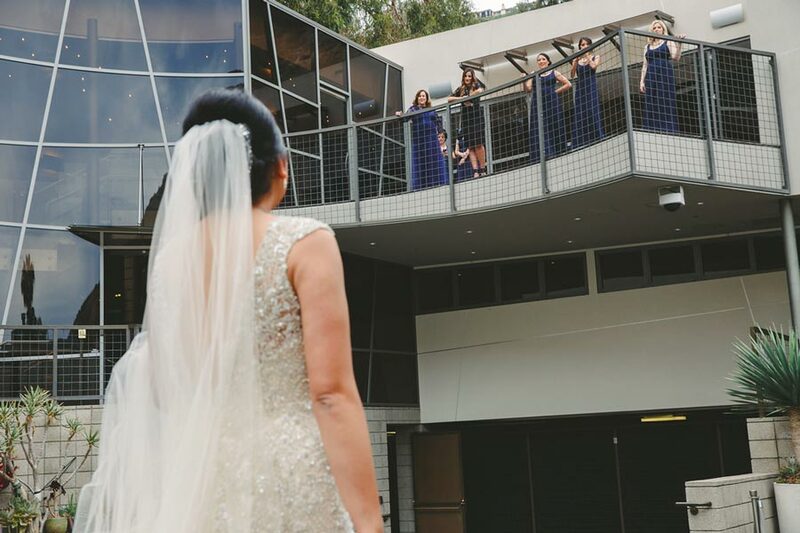 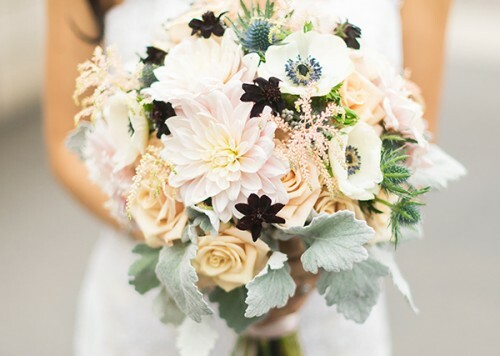 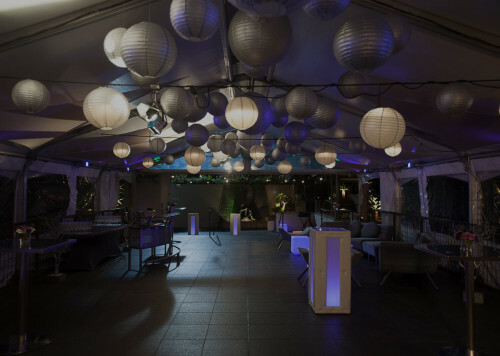 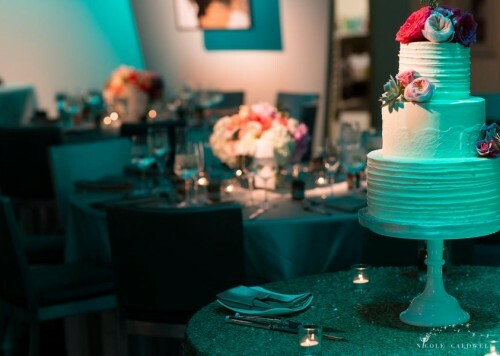 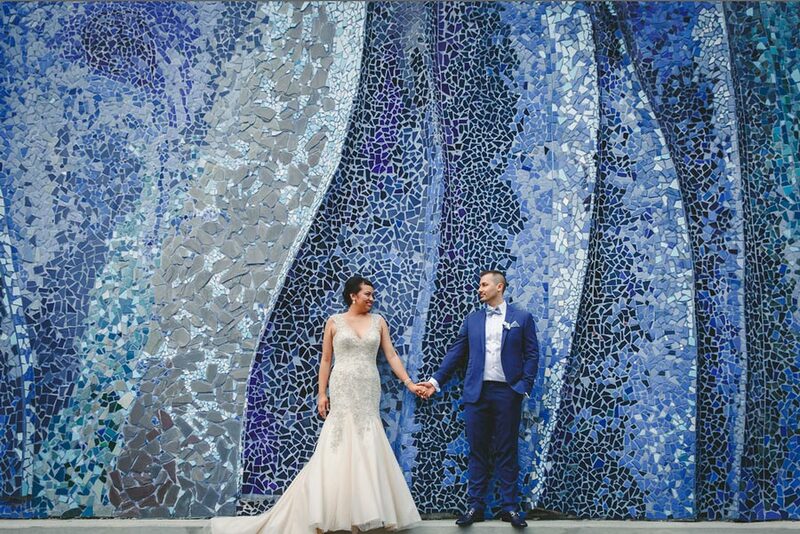 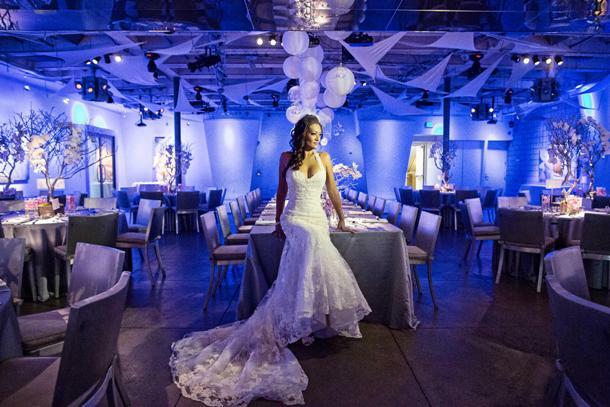 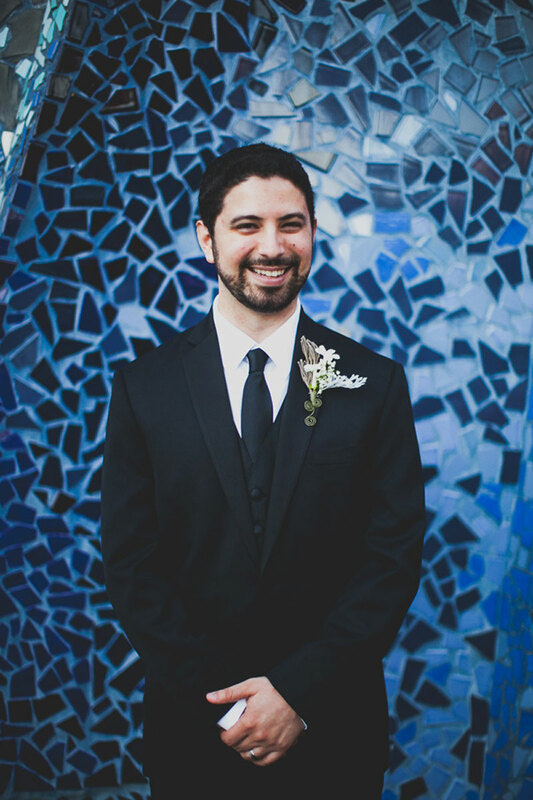 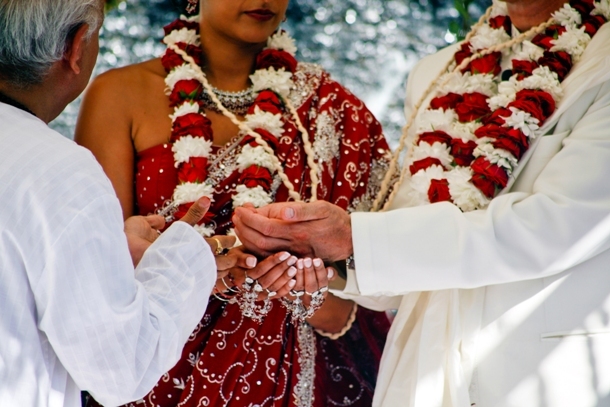 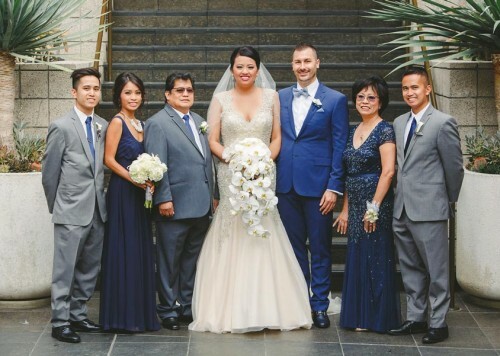 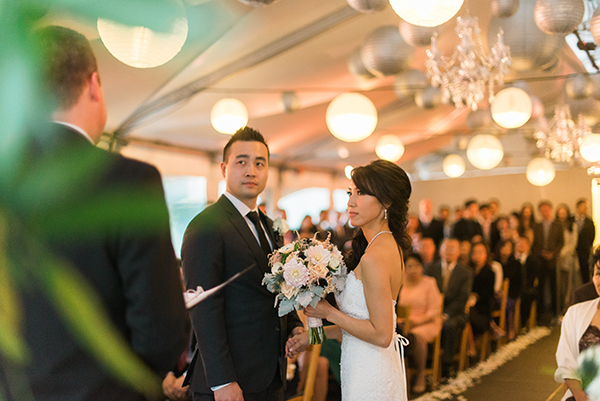 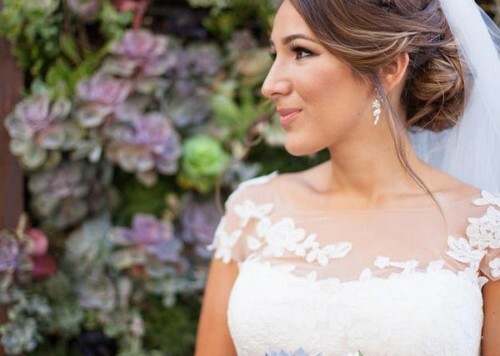 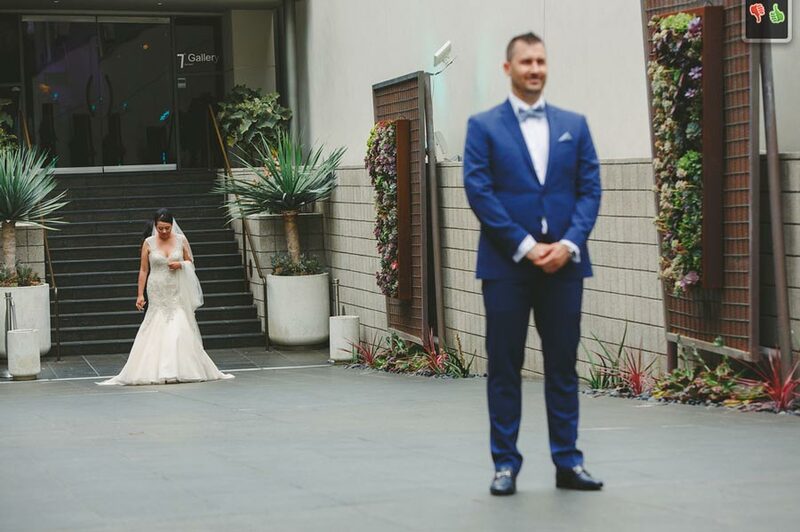 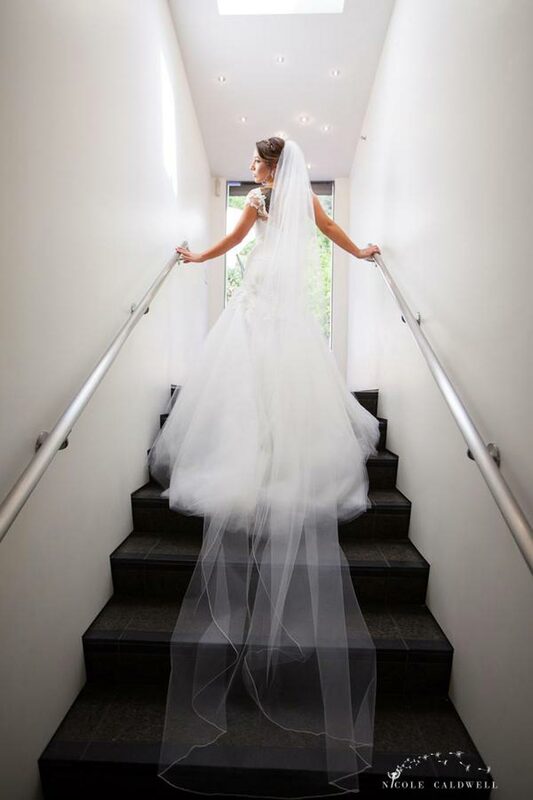 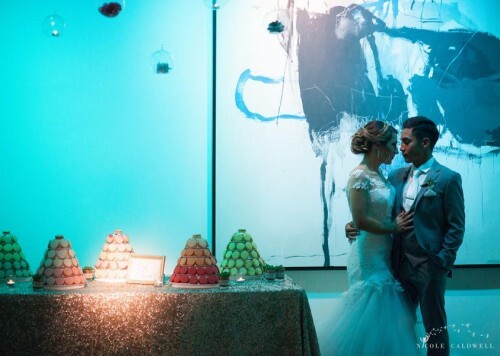 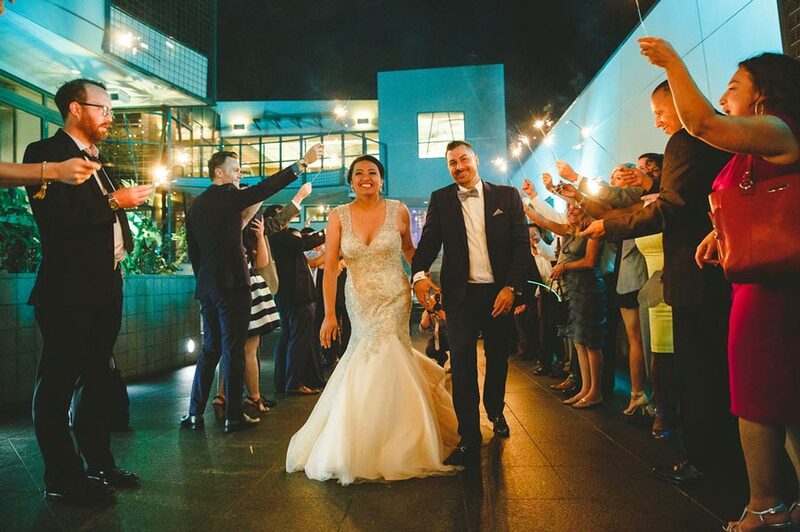 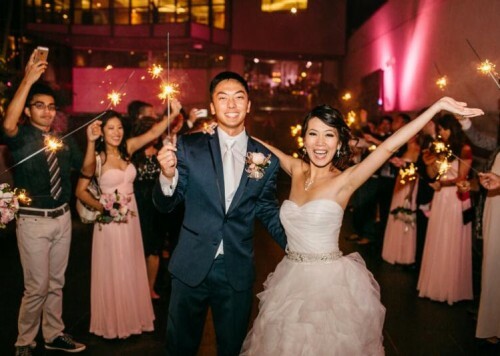 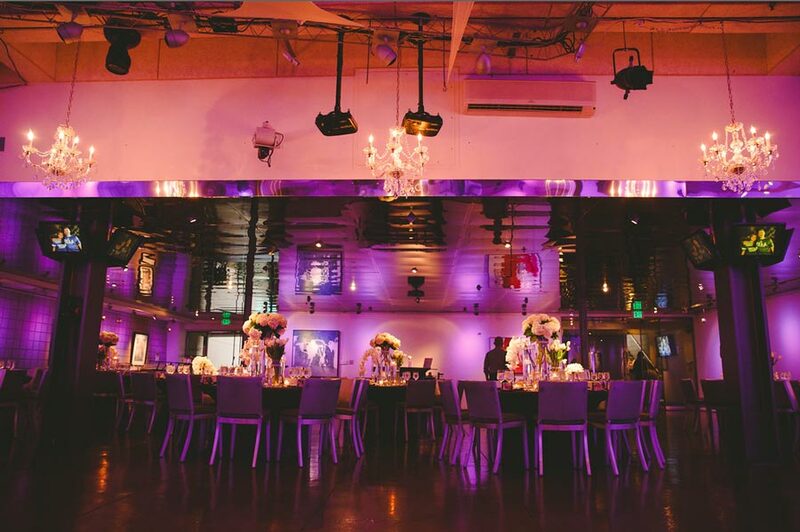 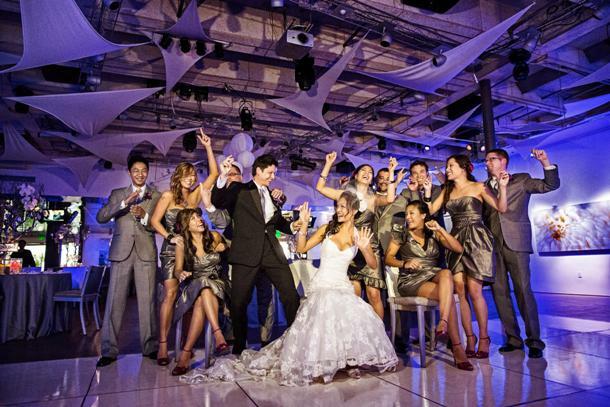 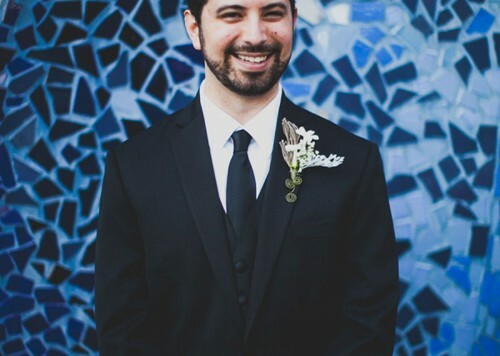 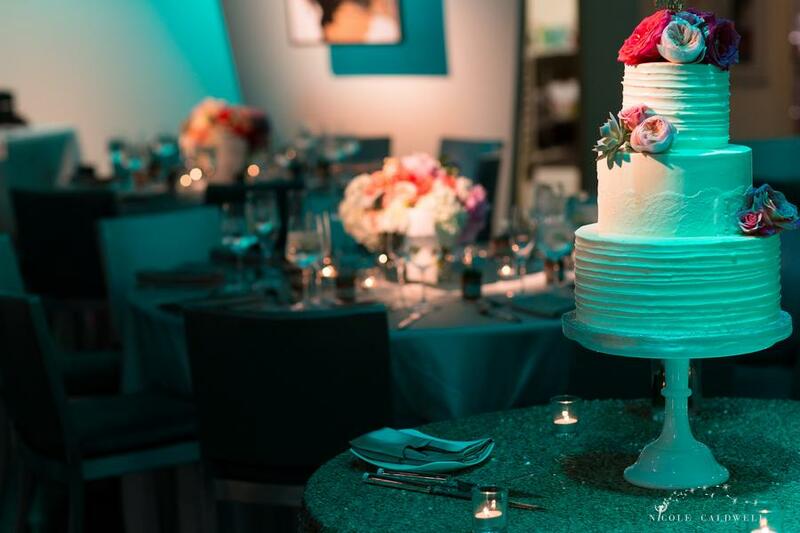 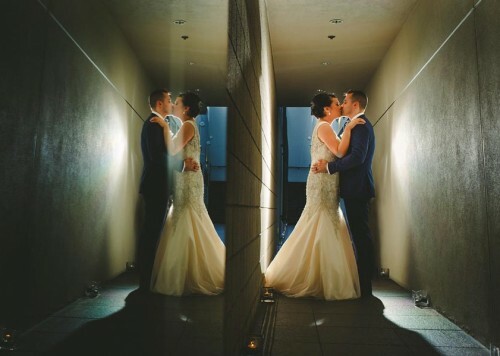 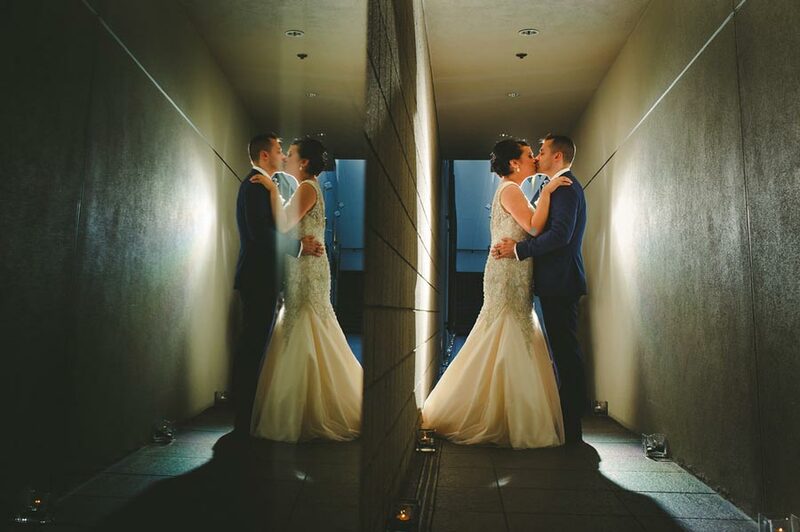 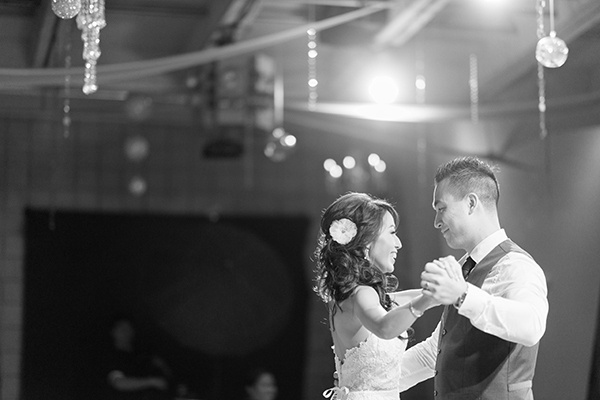 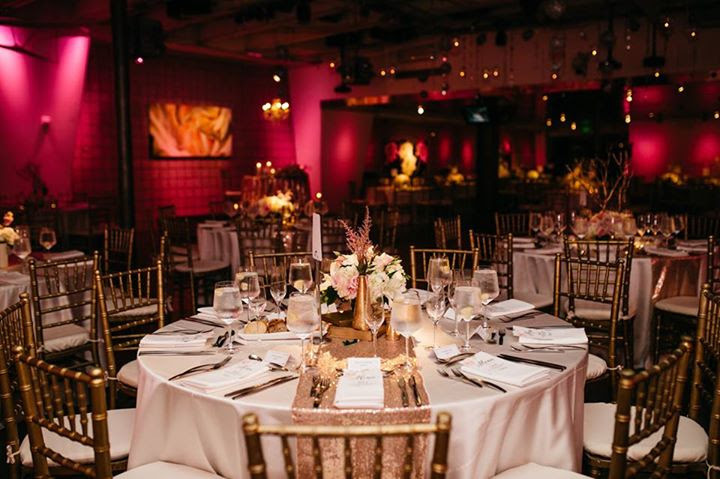 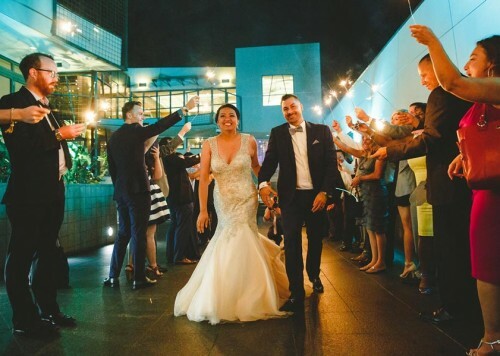 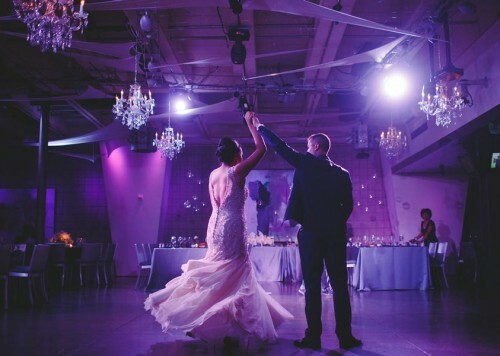 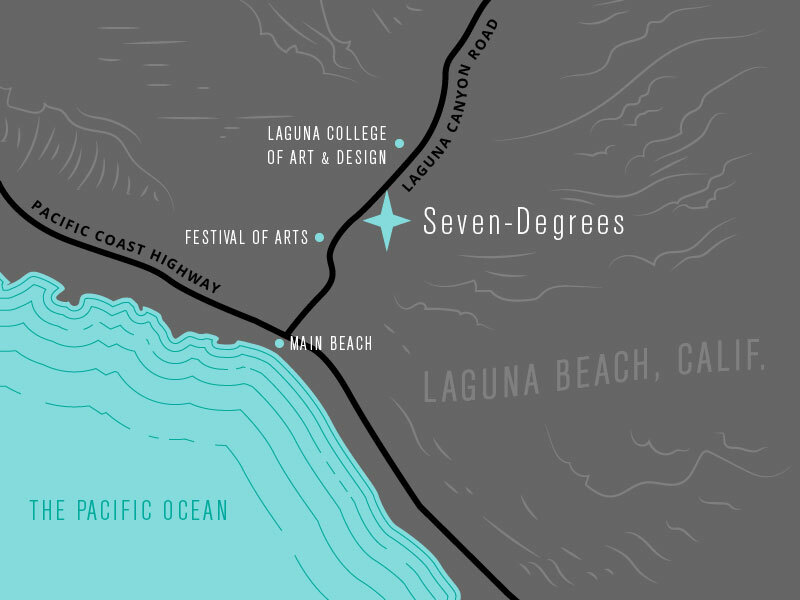 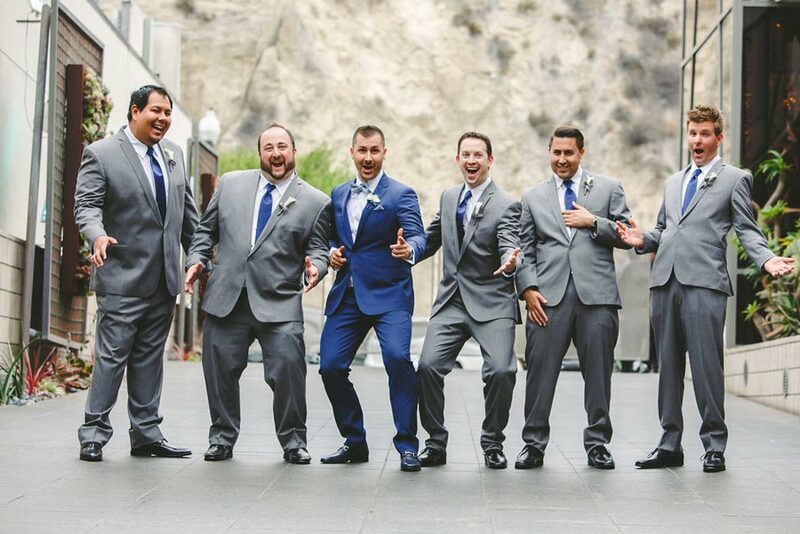 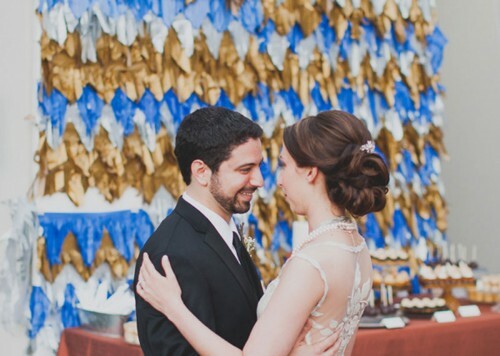 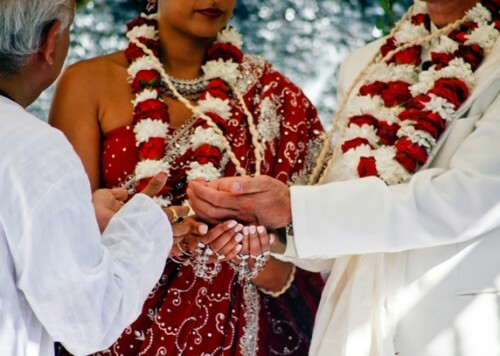 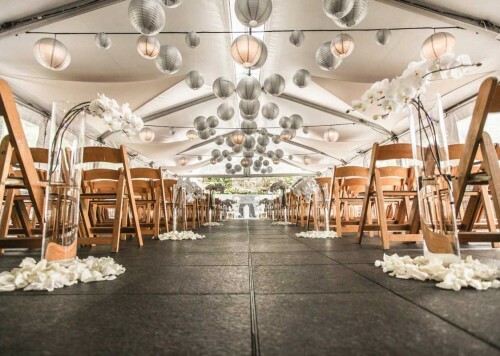 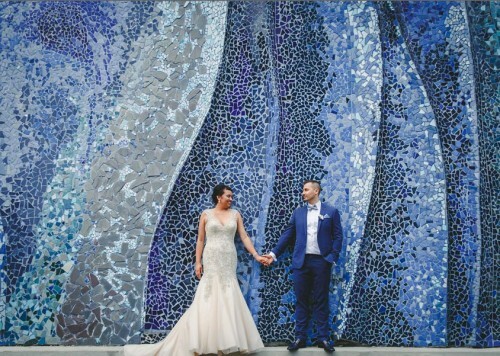 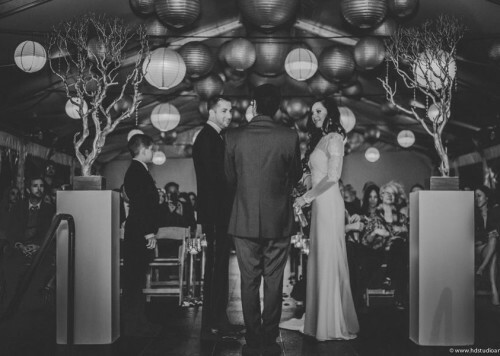 Our Seven-Degrees Wedding Gallery will give you a virtual tour of our venue and offer beautiful examples of the kind of events we host and help coordinate. 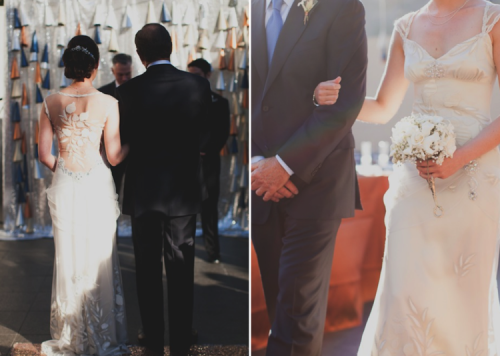 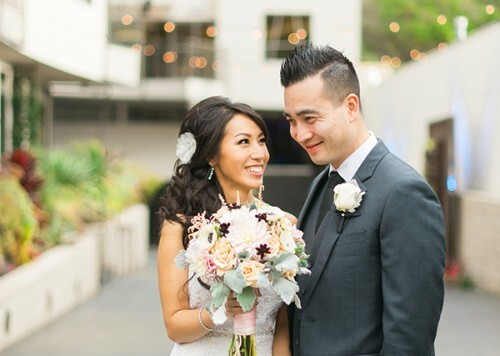 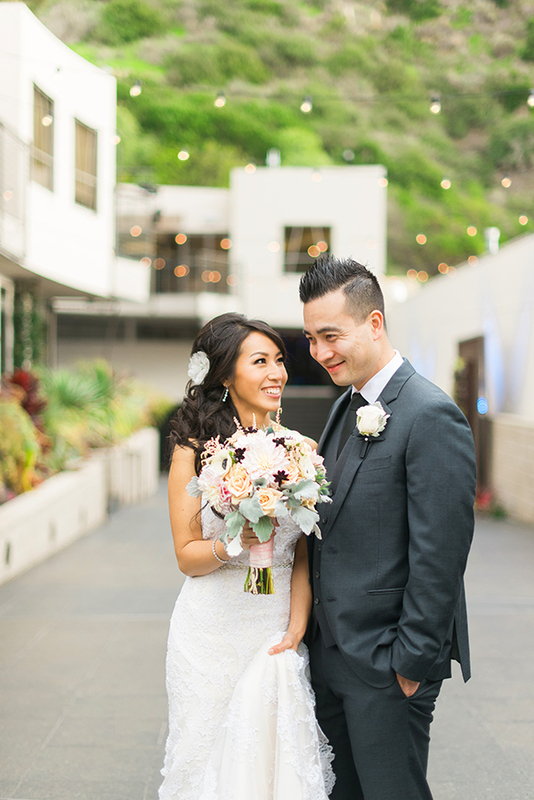 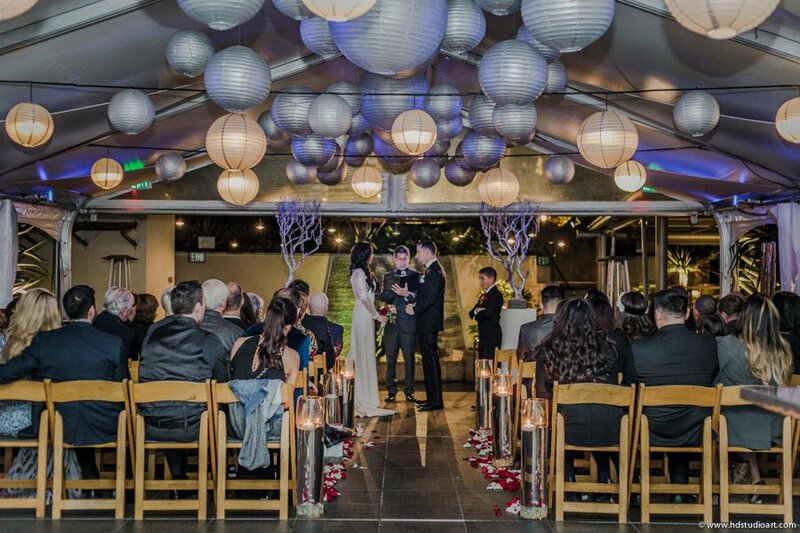 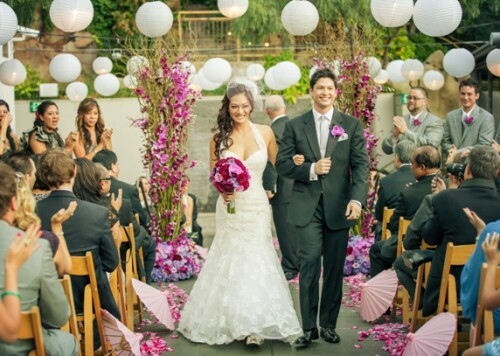 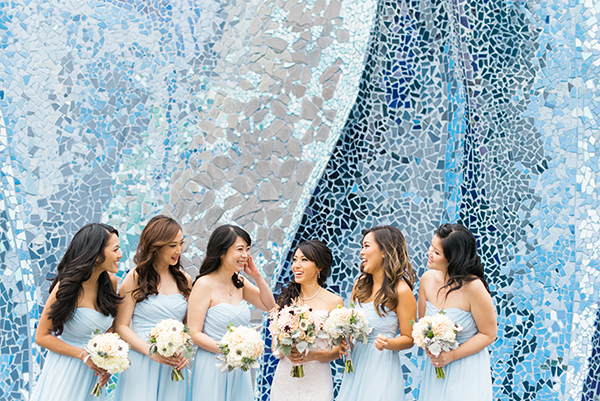 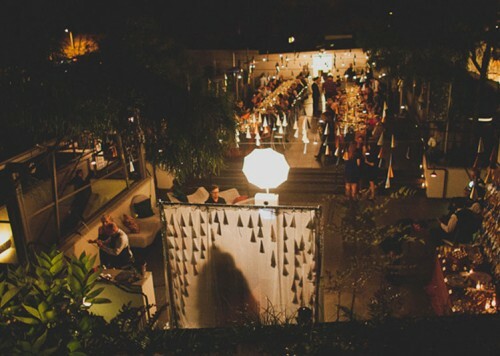 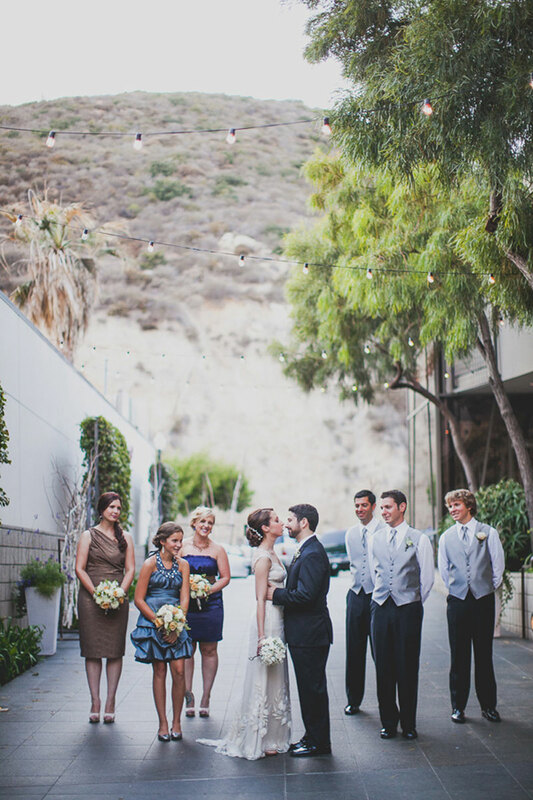 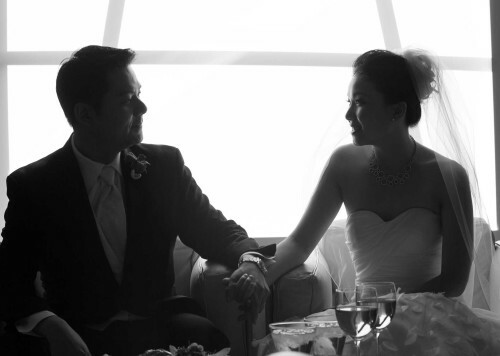 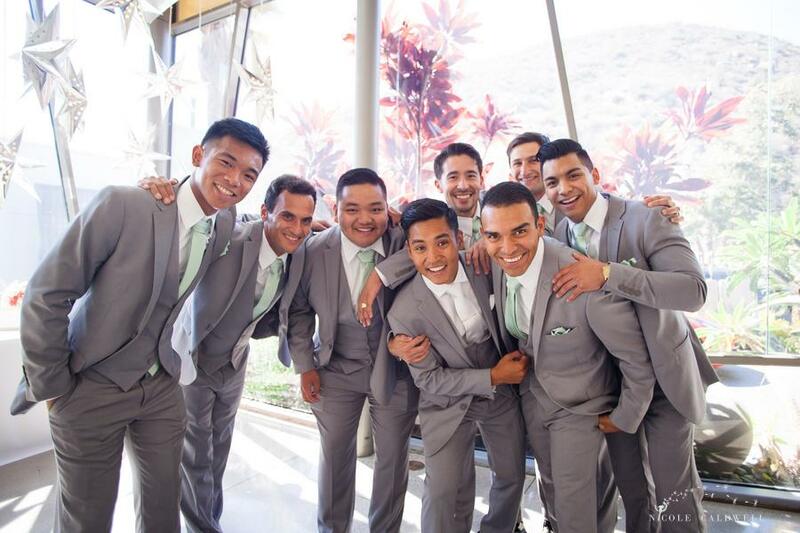 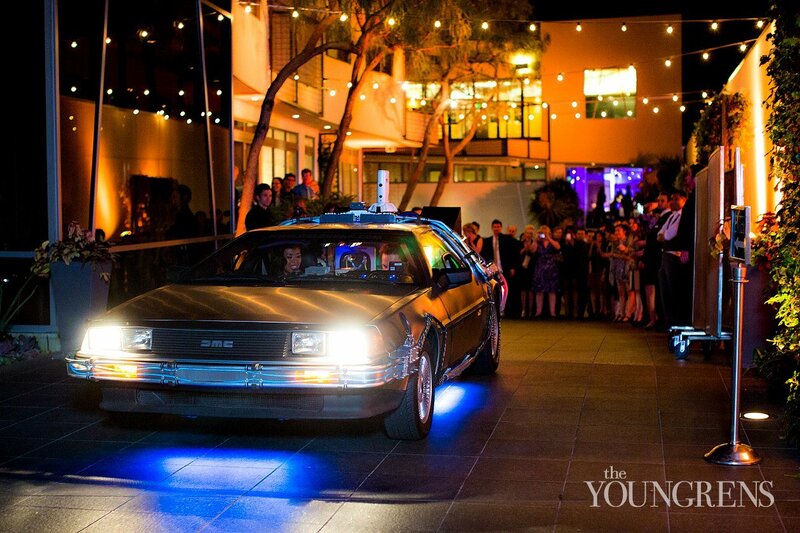 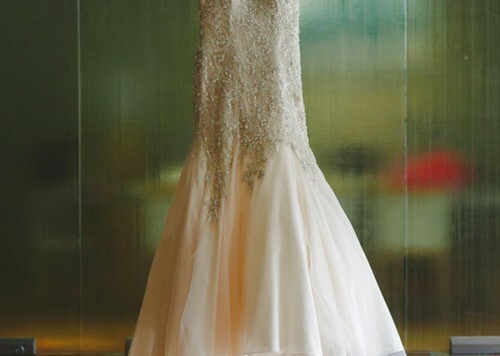 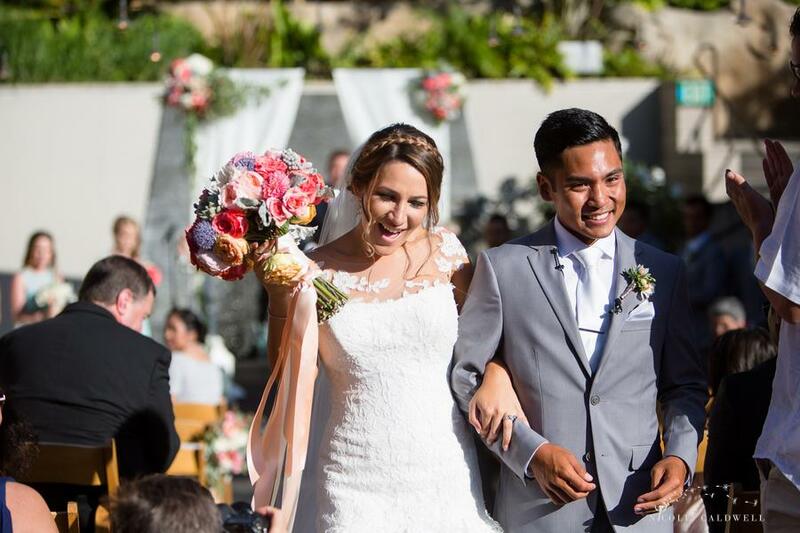 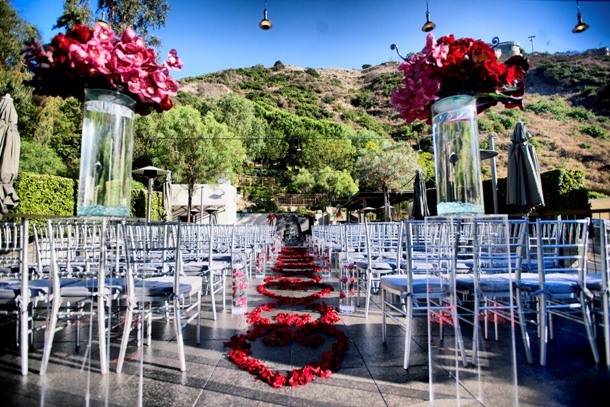 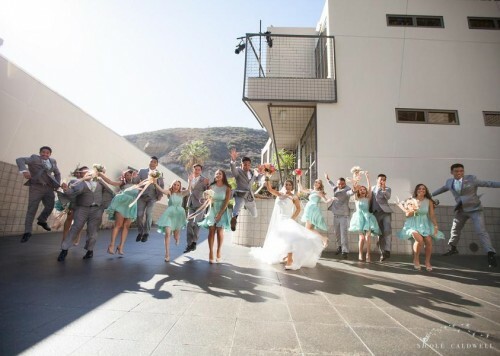 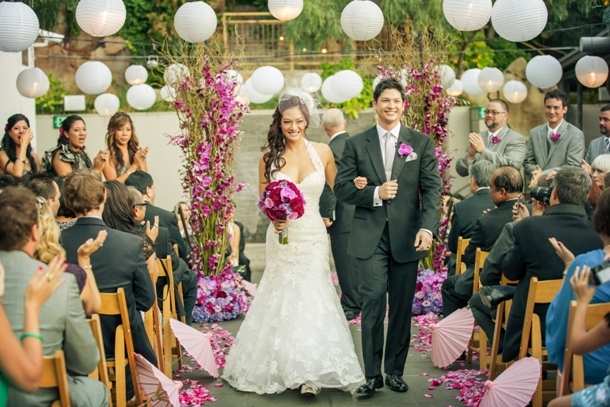 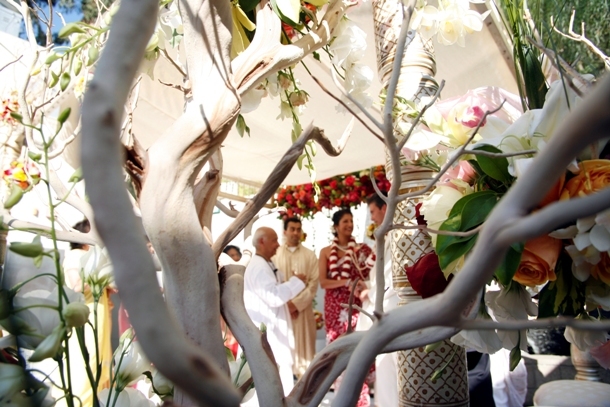 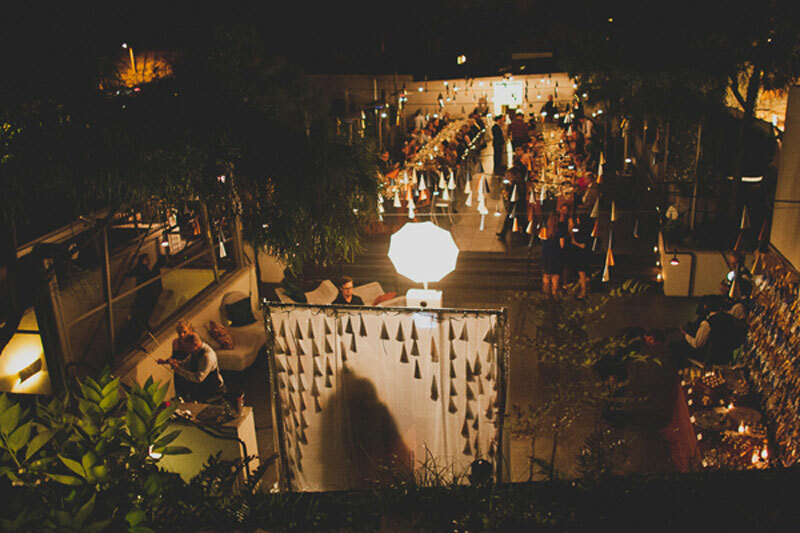 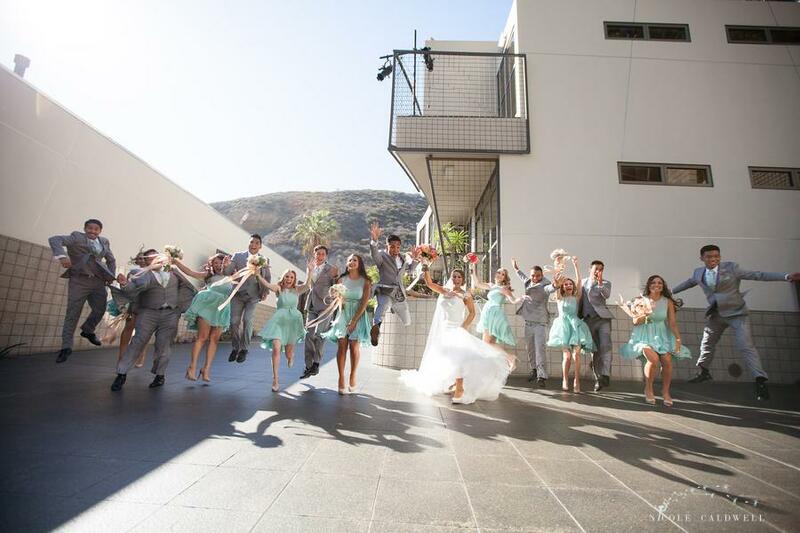 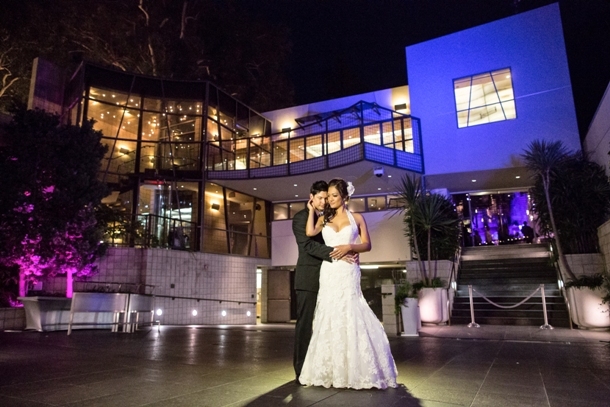 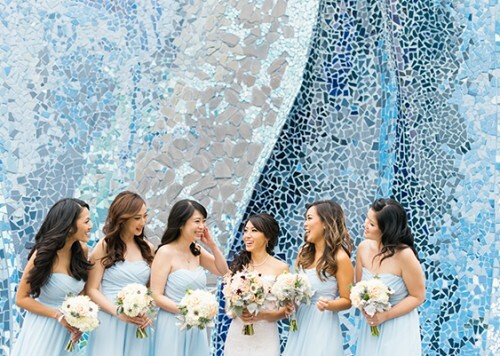 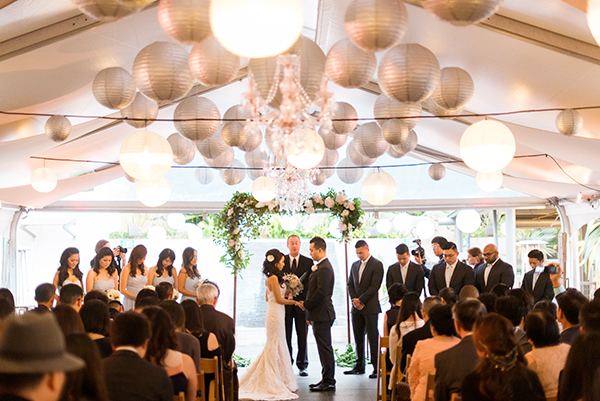 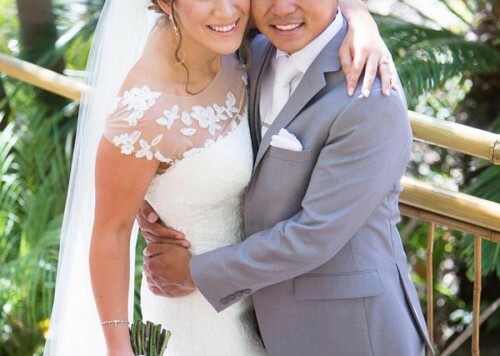 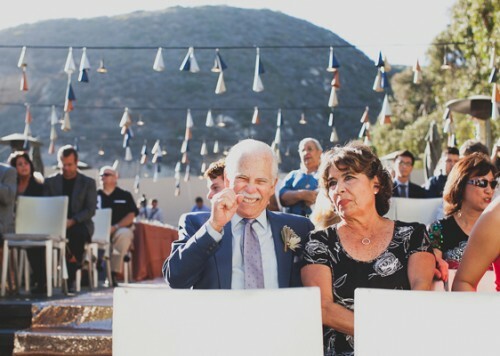 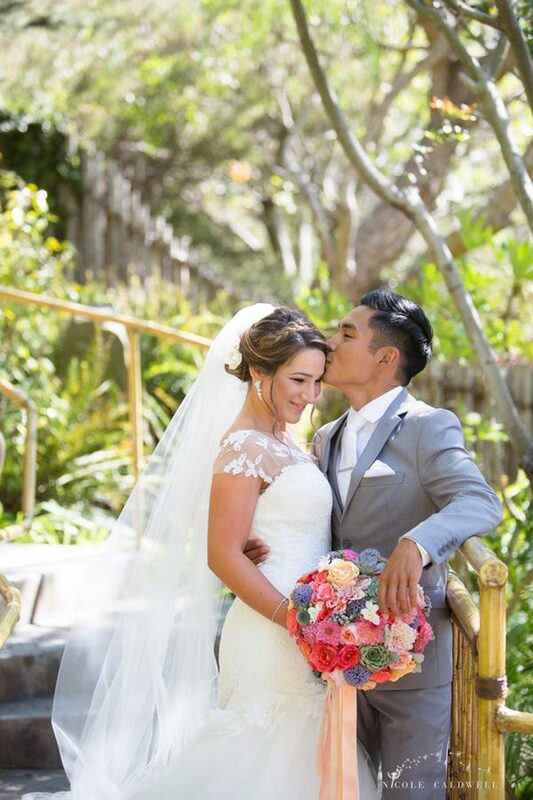 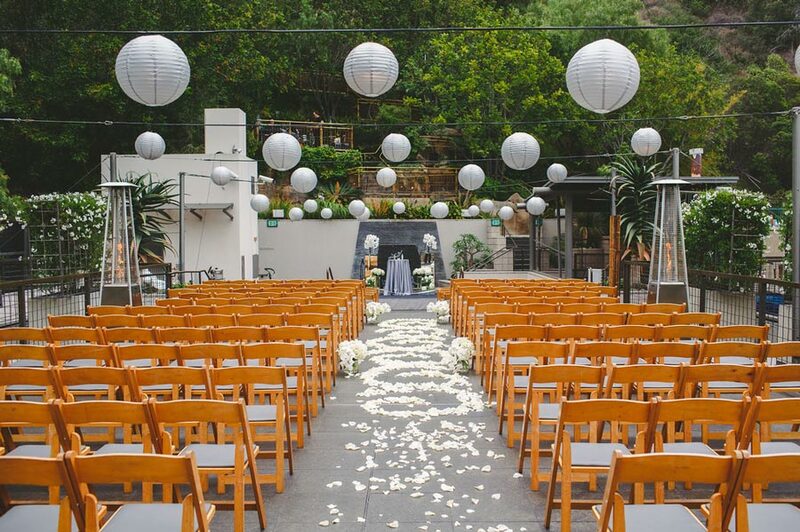 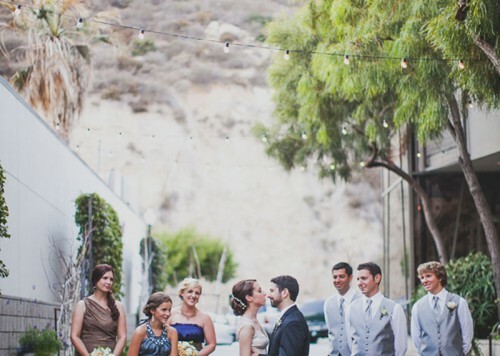 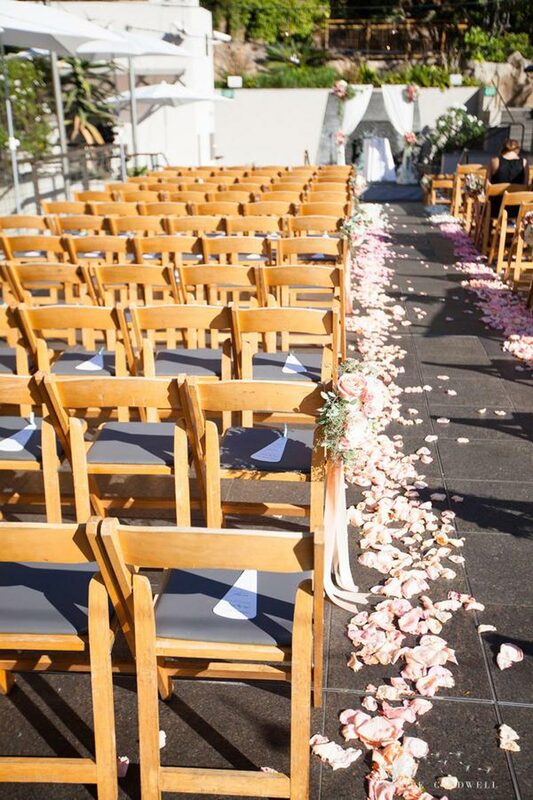 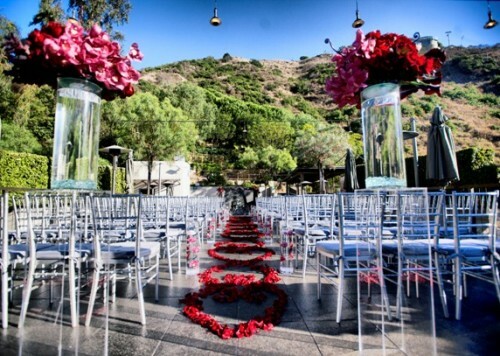 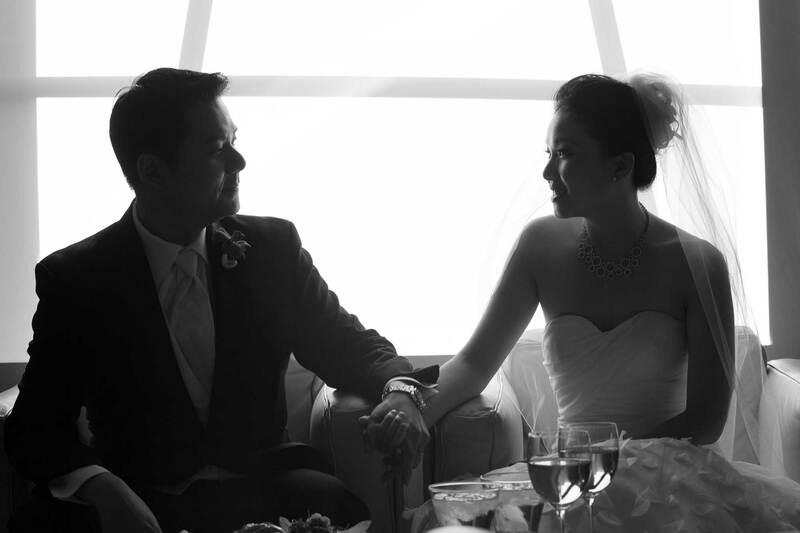 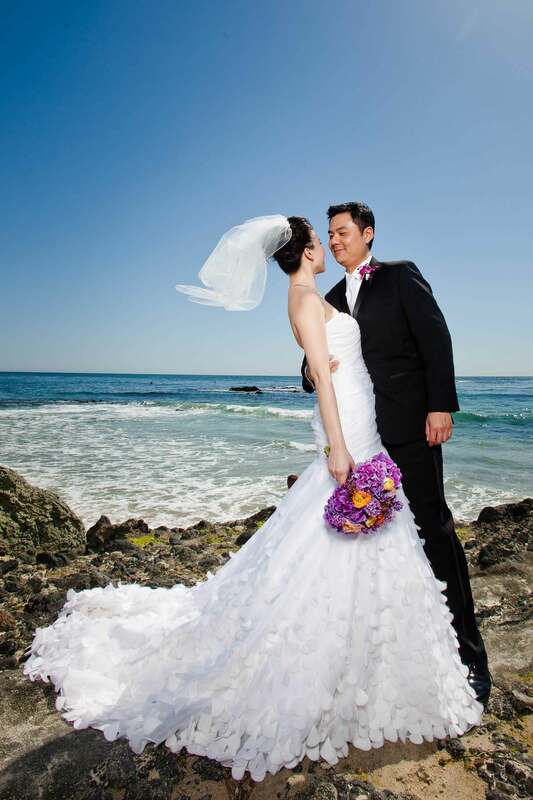 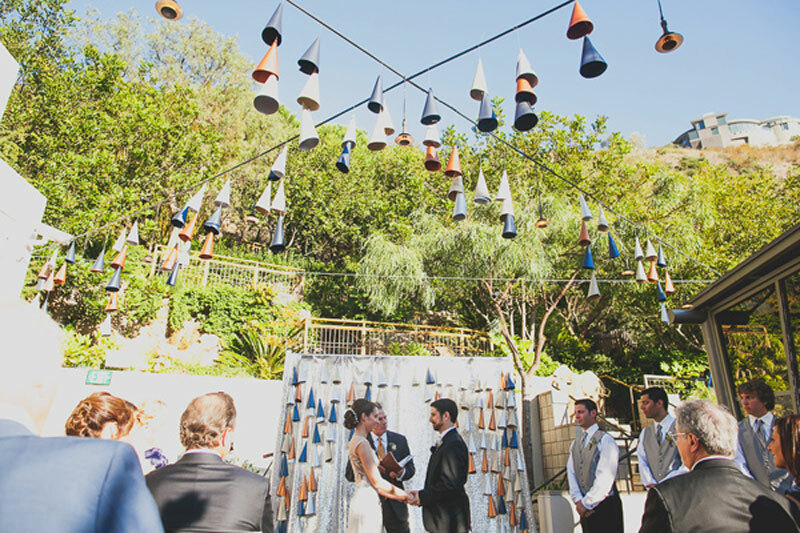 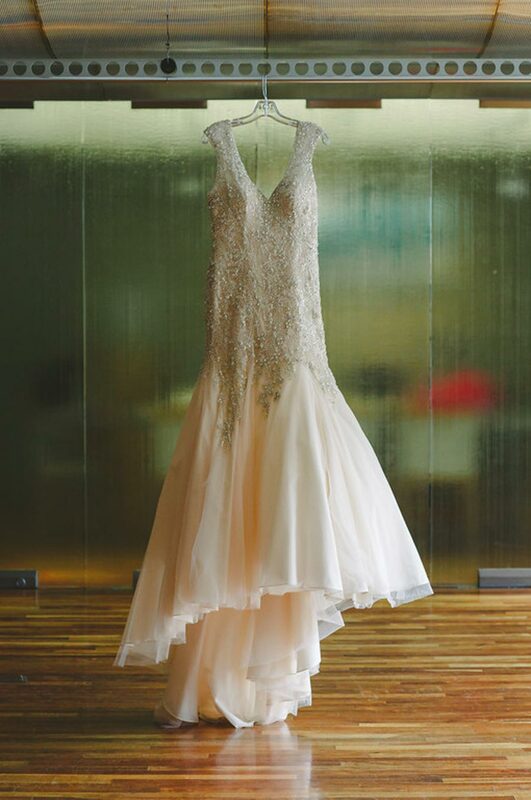 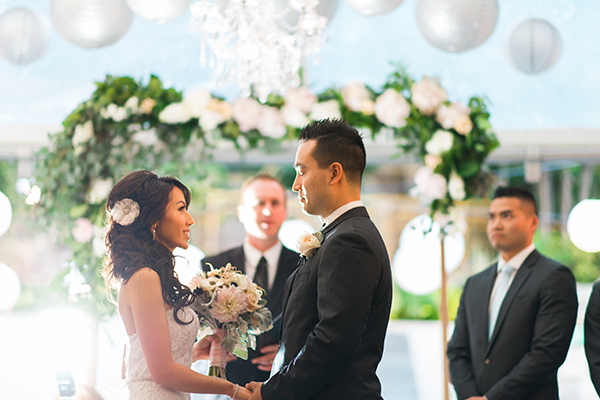 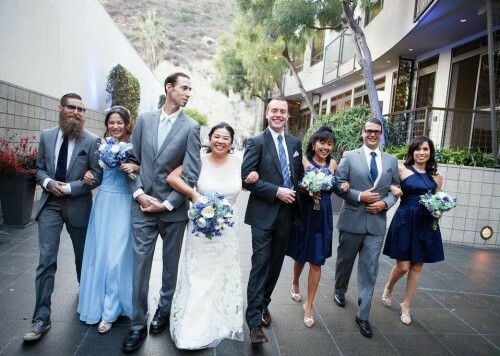 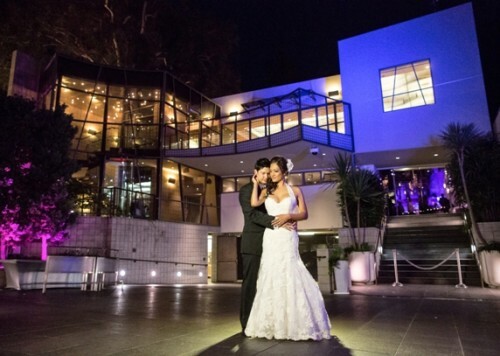 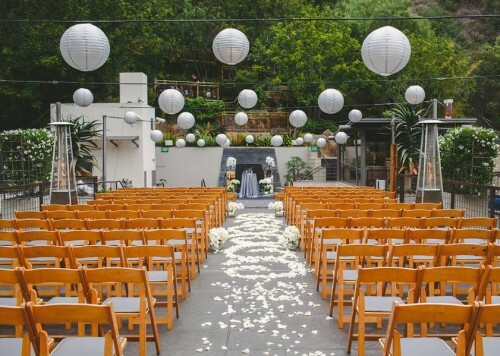 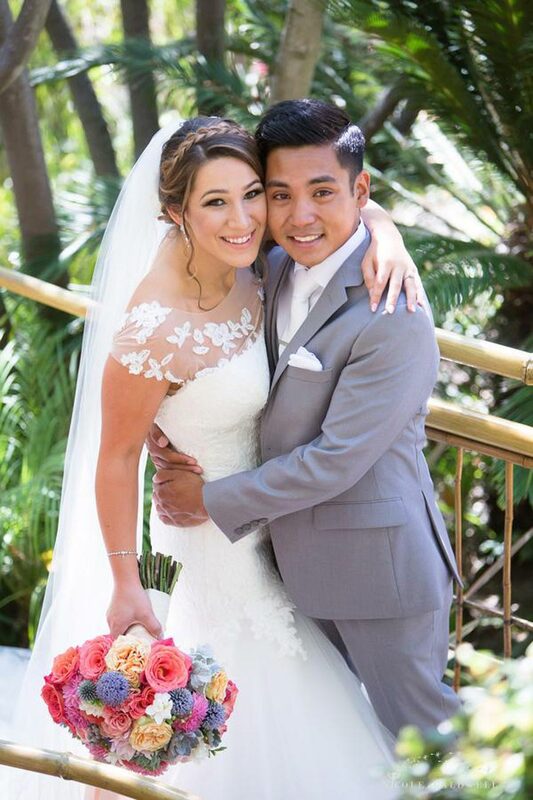 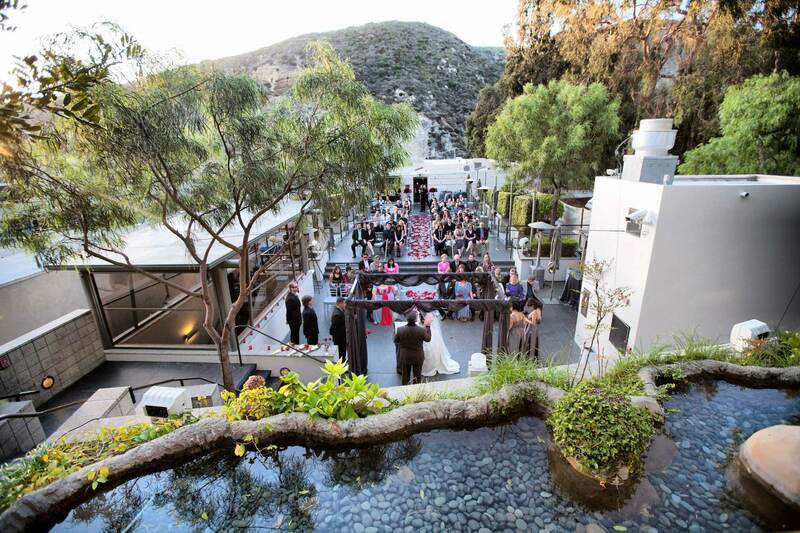 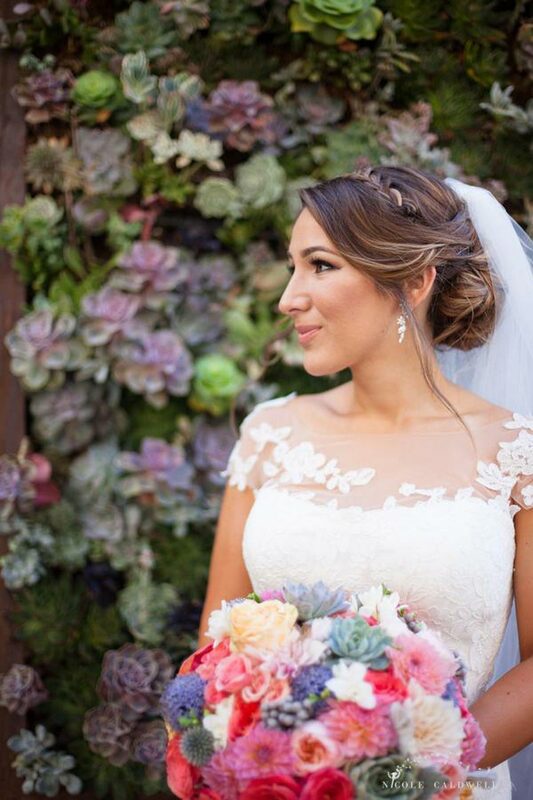 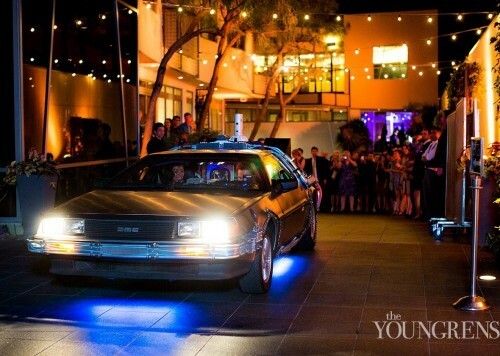 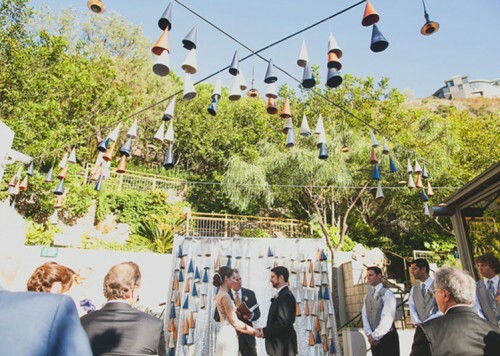 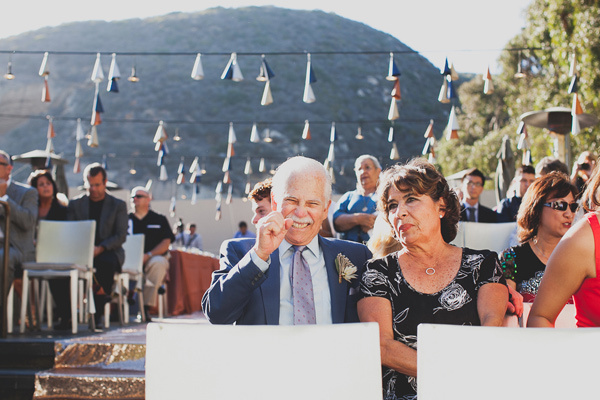 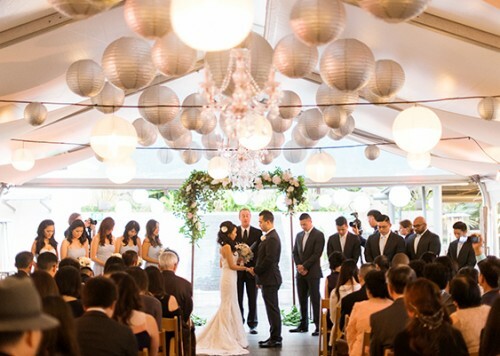 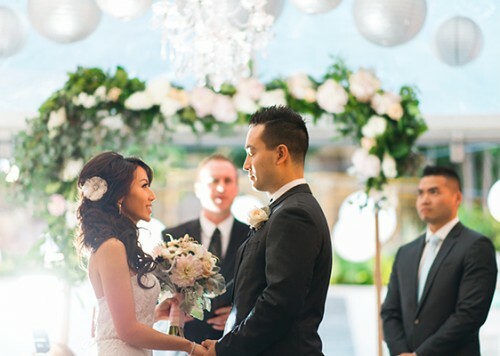 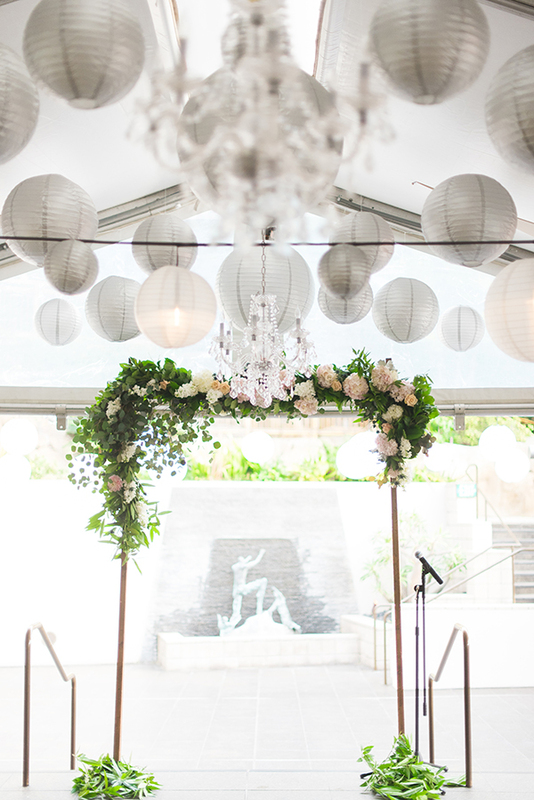 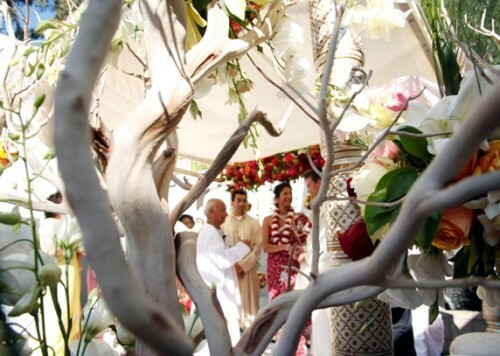 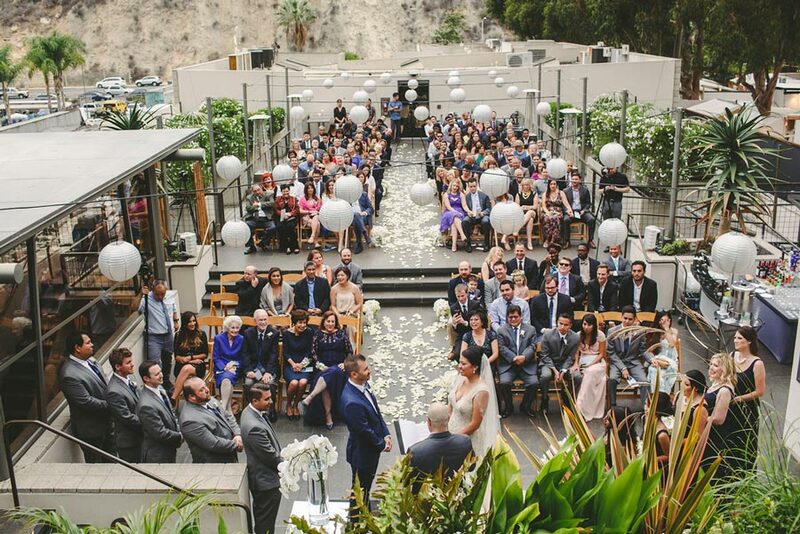 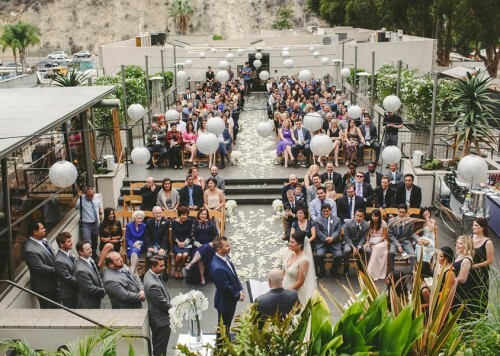 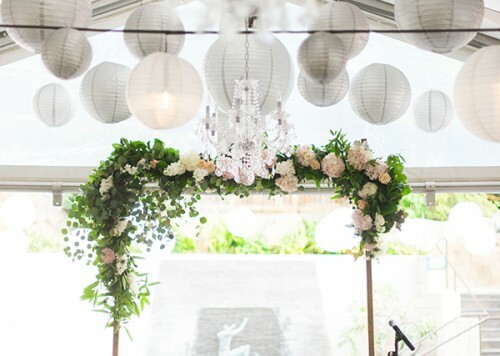 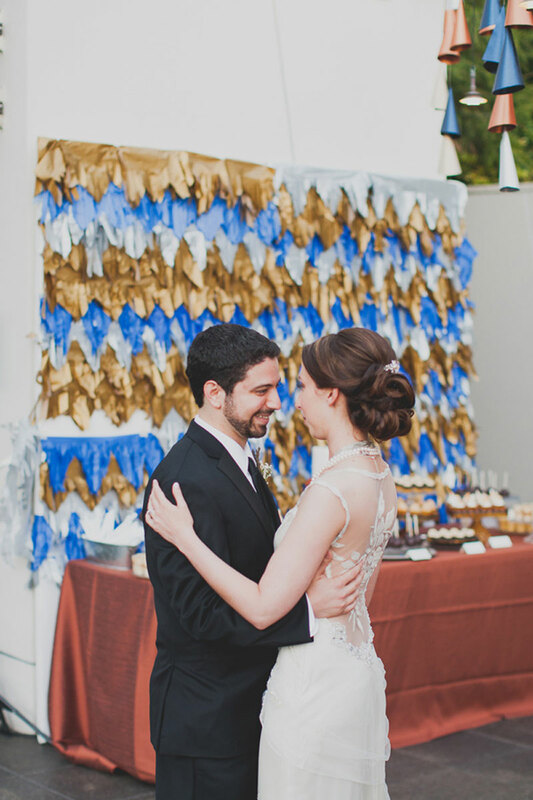 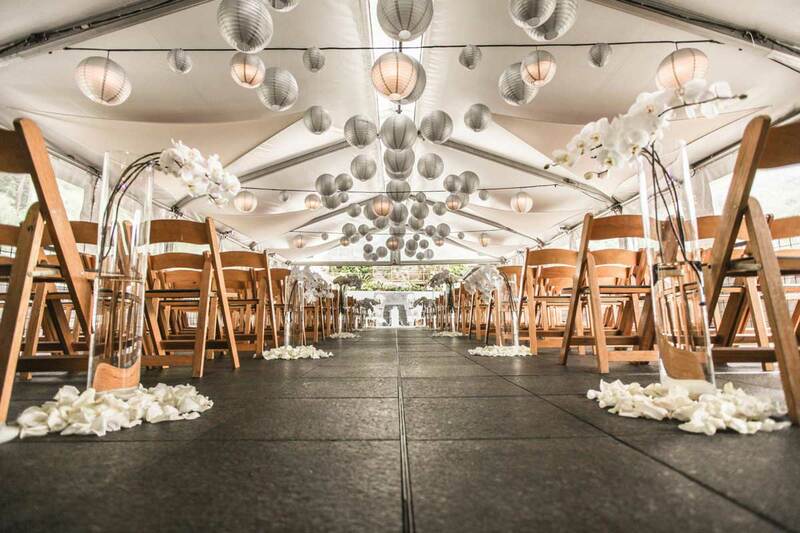 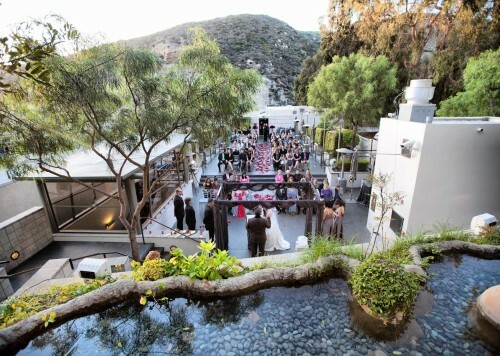 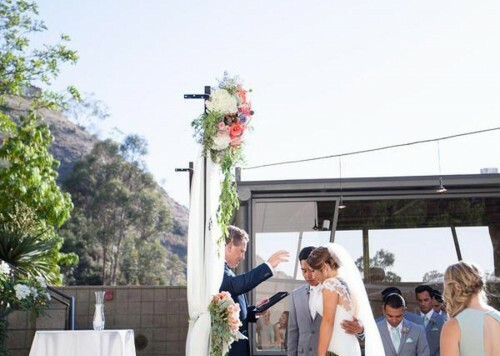 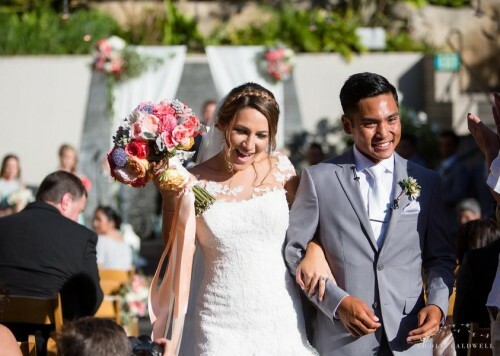 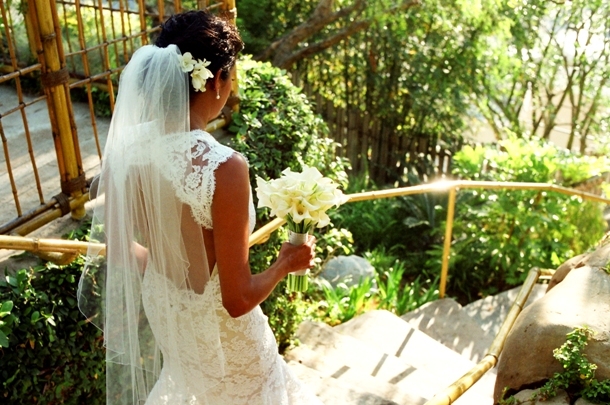 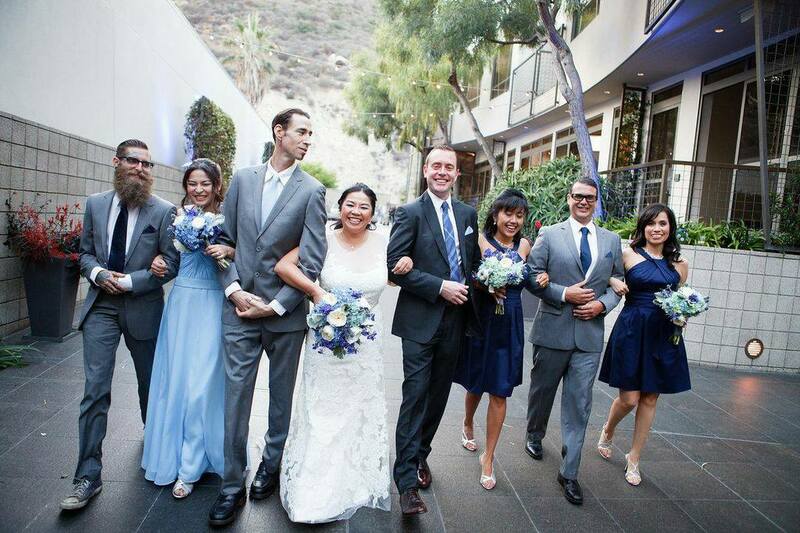 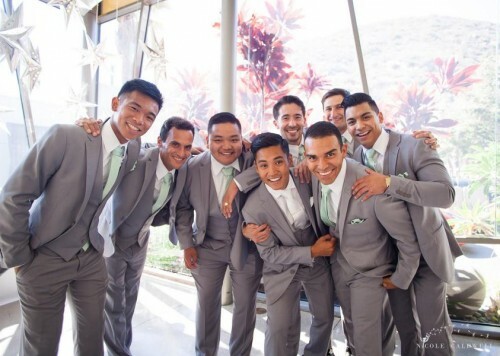 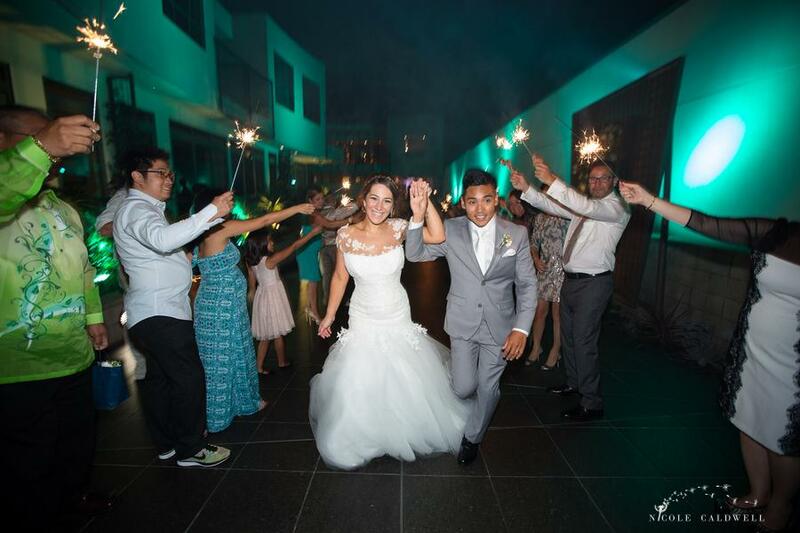 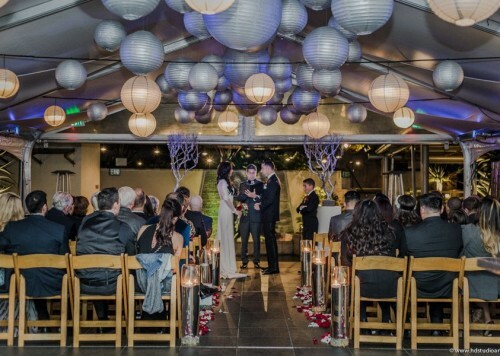 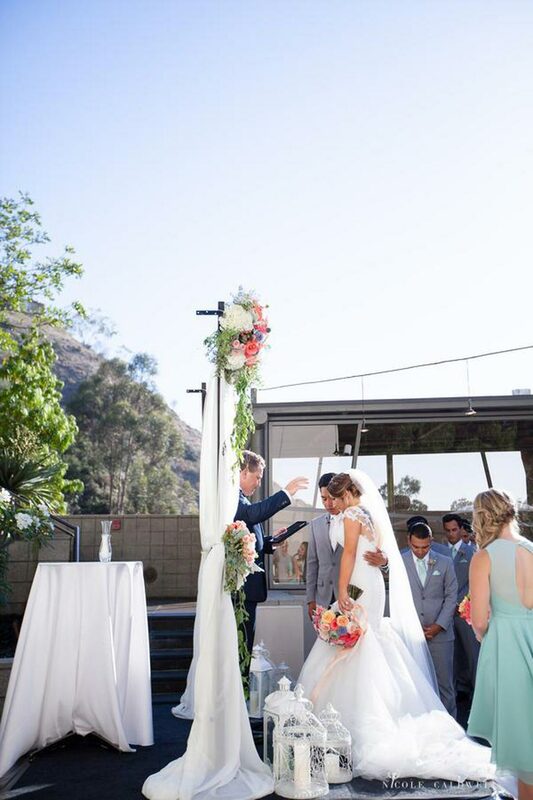 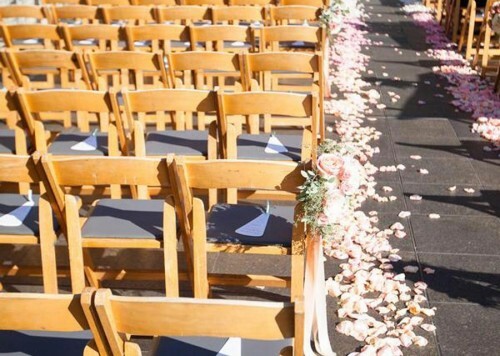 We’d love to help make your dream wedding a reality at our venue in Laguna Beach. 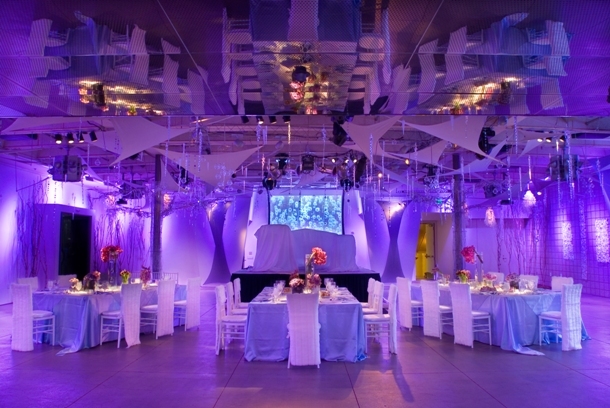 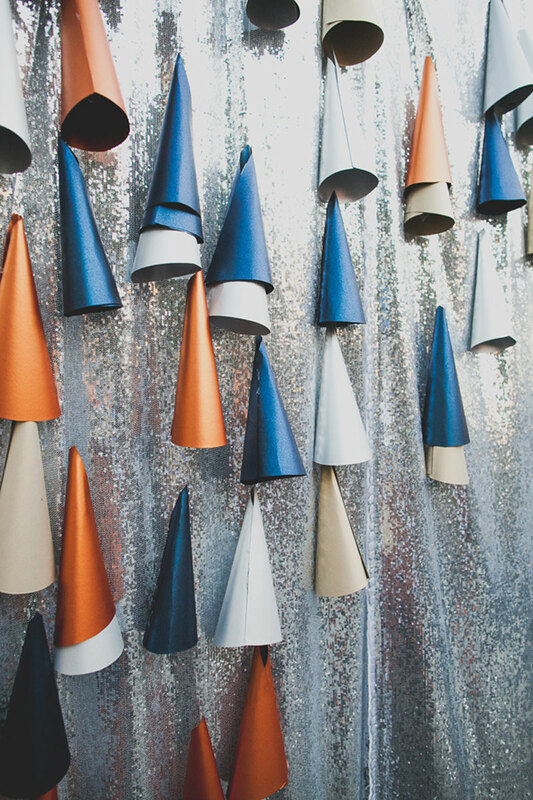 Contact us for a custom quote!